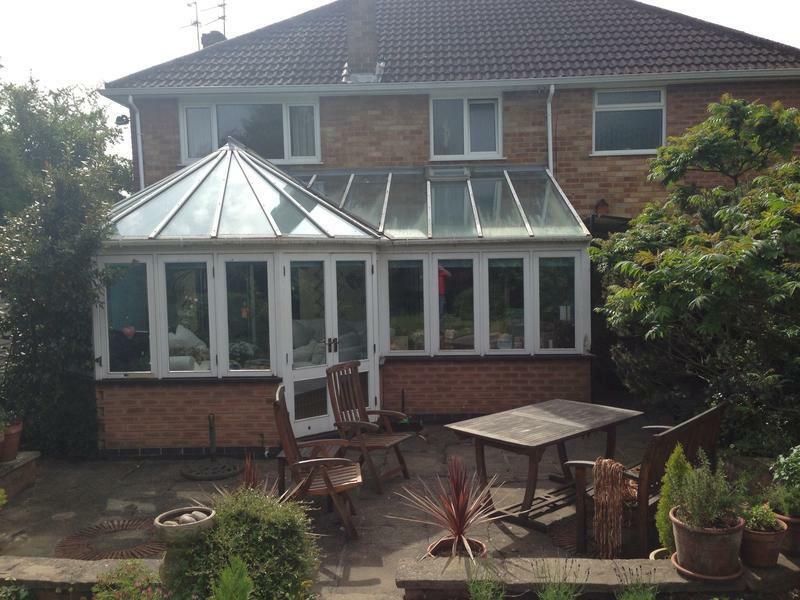 Double Glazing in Leicester, LE3 5GF. 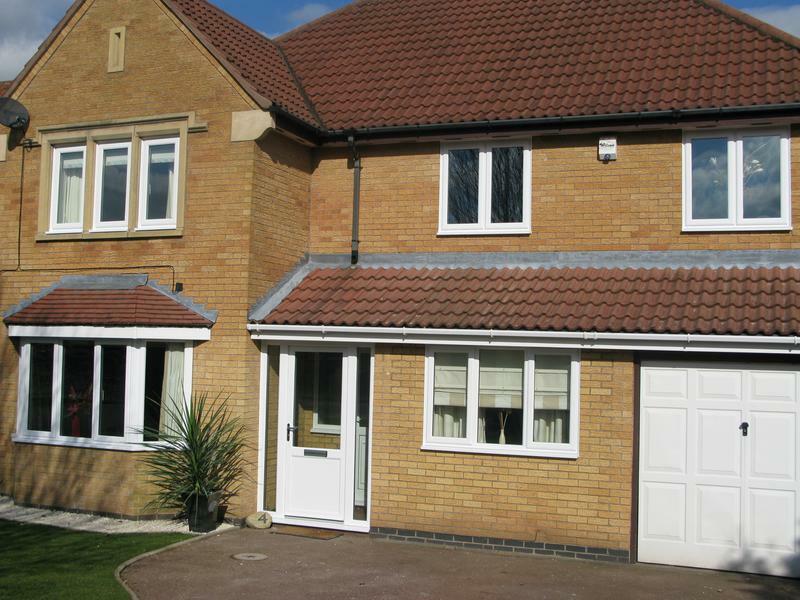 Covering Leicestershire, Rutland, Northamptonshire, Rugby, Nottinghamshire and Derbyshire. 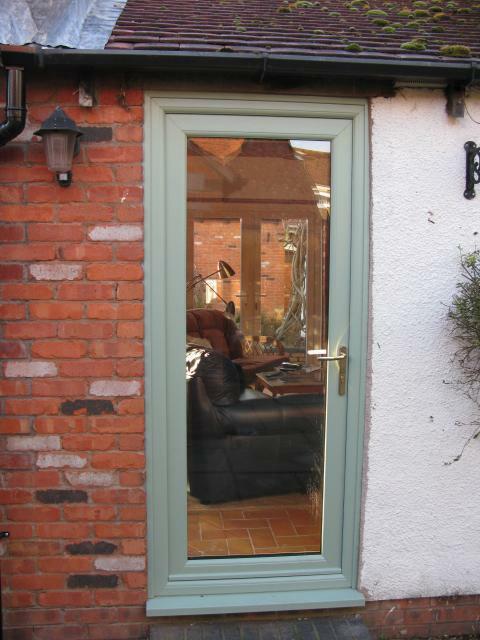 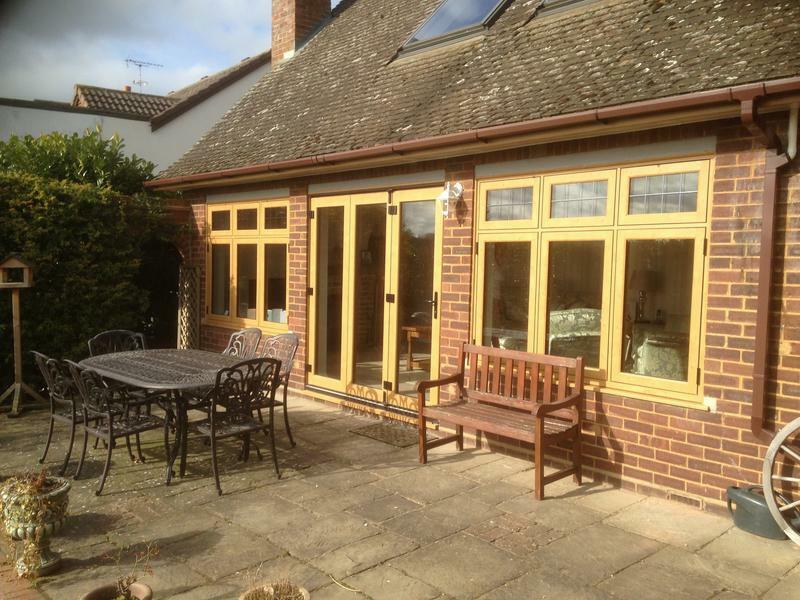 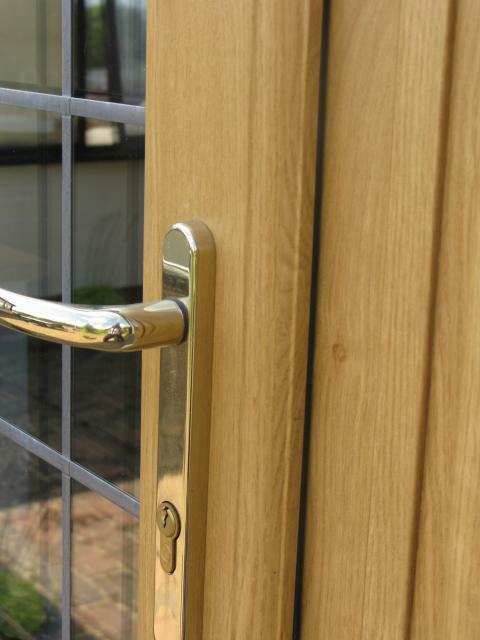 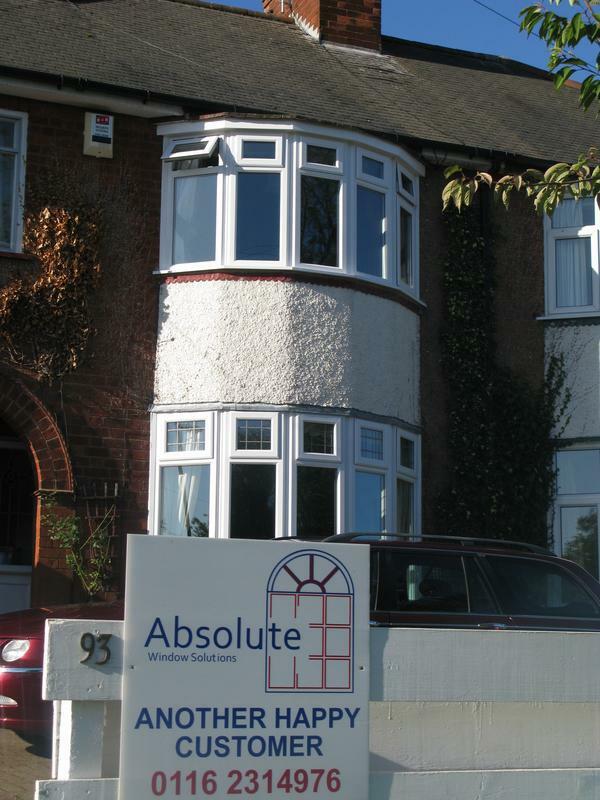 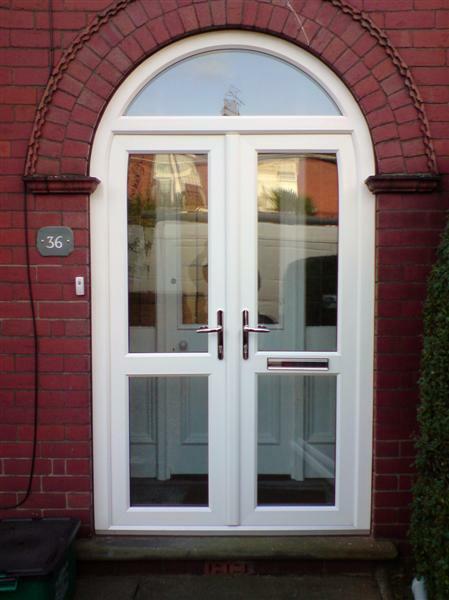 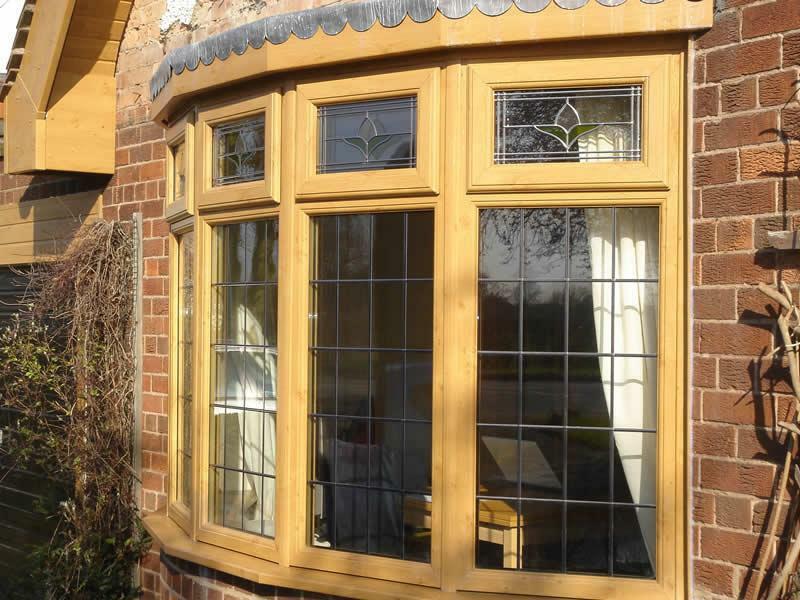 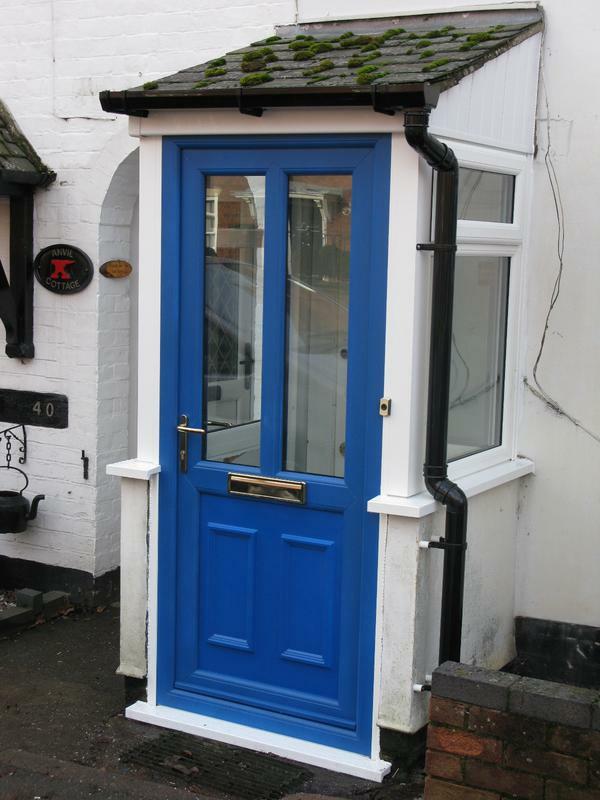 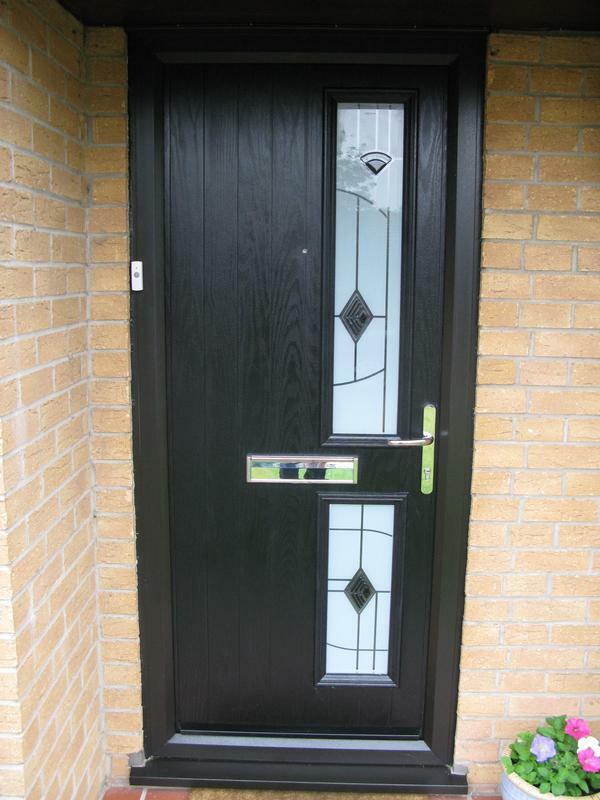 Absolute Window Solutions Limited are a Leicestershire based double-glazing and home improvement company. 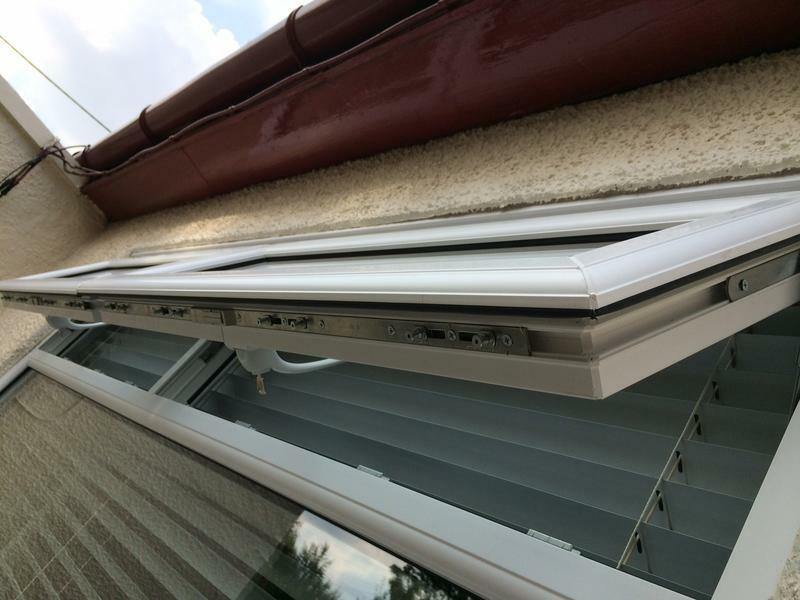 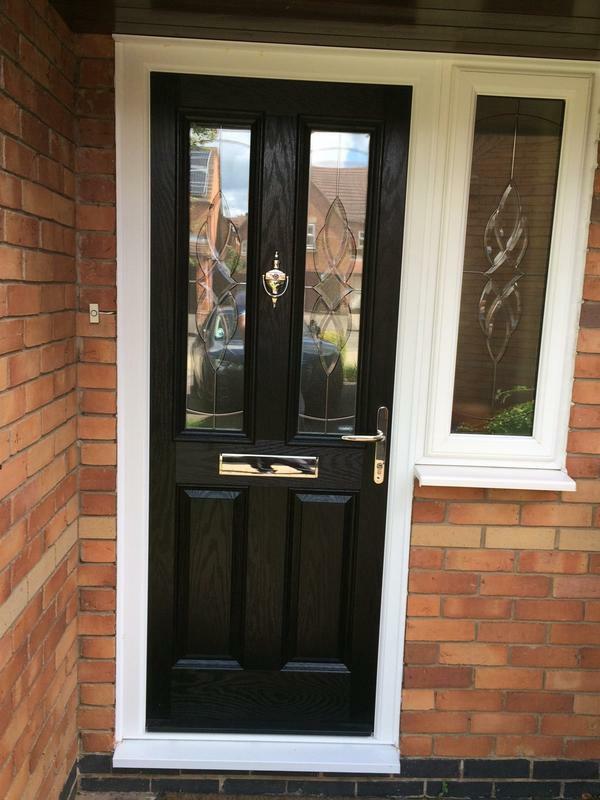 We supply and install all UPVC home improvement products including double windows, R9 and R7 flush casement windows, composite doors, bi-fold doors, patio doors, porches, new build conservatories, new conservatory roofs and fascias, soffits, guttering and cladding. 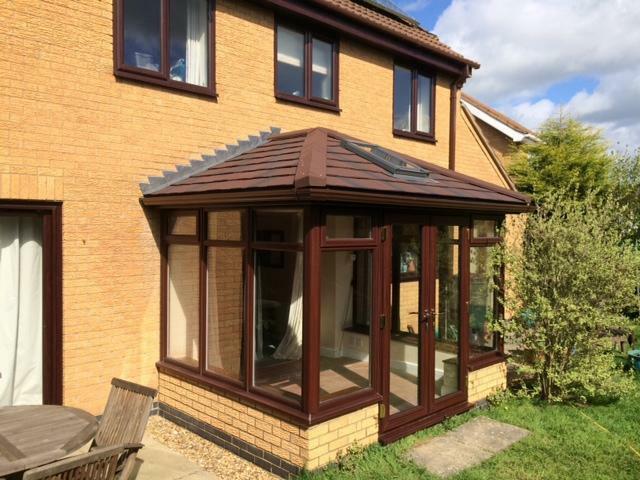 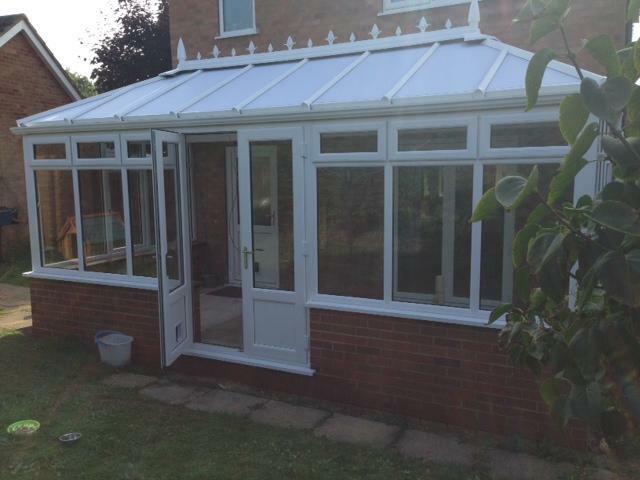 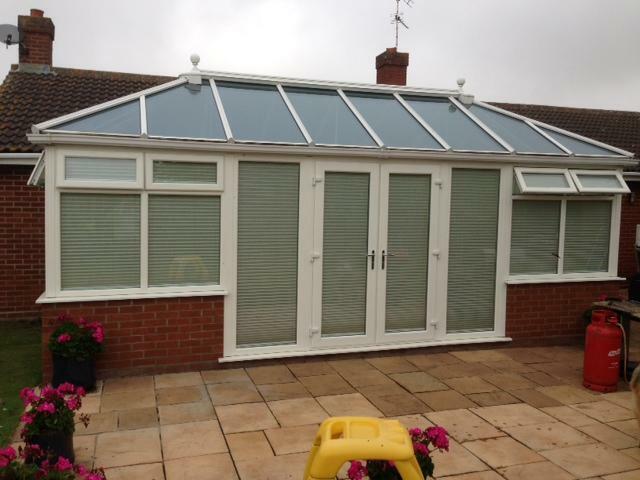 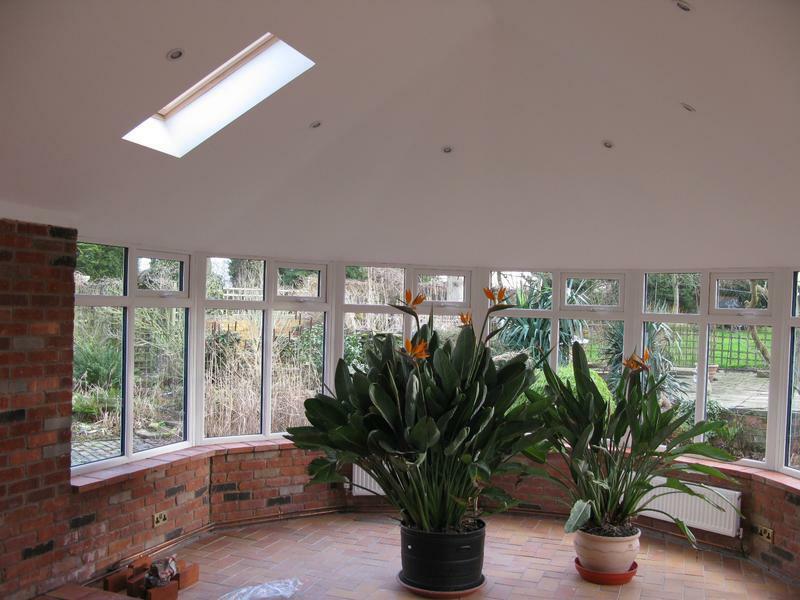 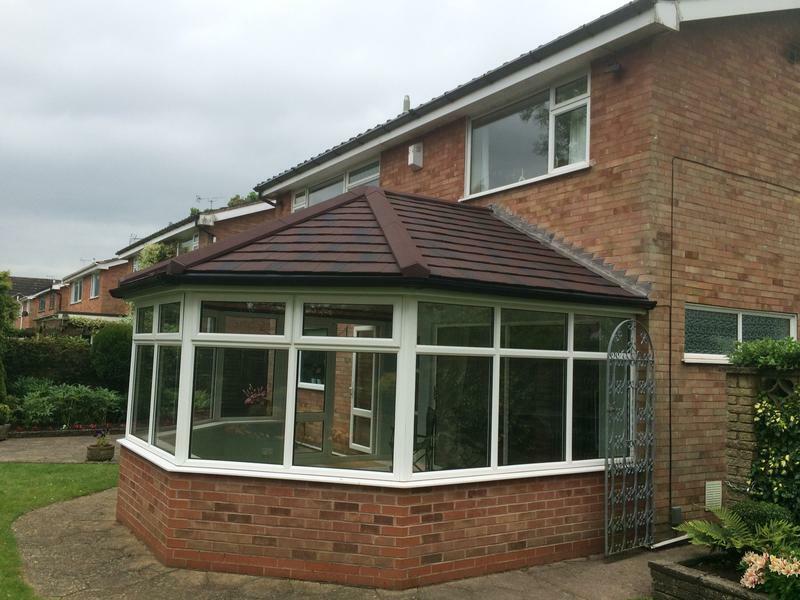 We also specialise in the installation of Equinox and Supalite lightweight tiled conservatory roof systems with over 7 years experience fitting these insulated conservatory roofs. 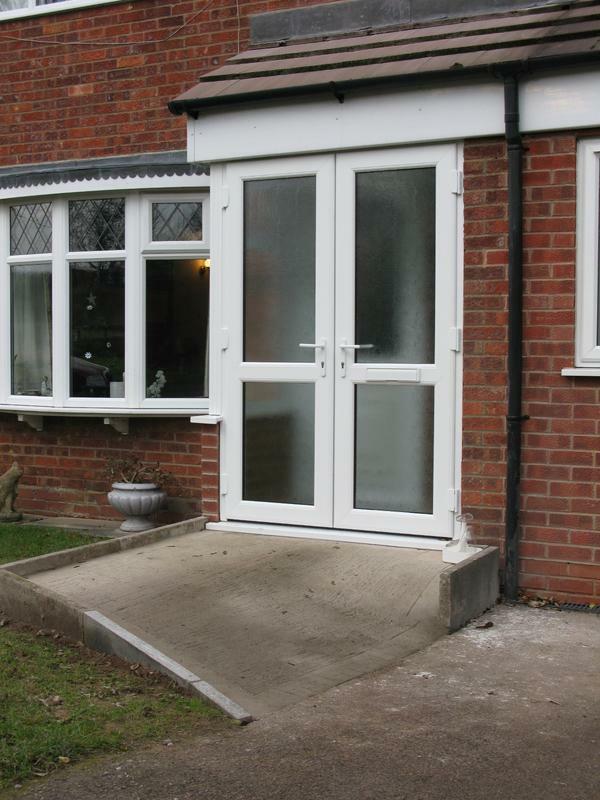 We undertake all types of building work, including extensions and driveways. 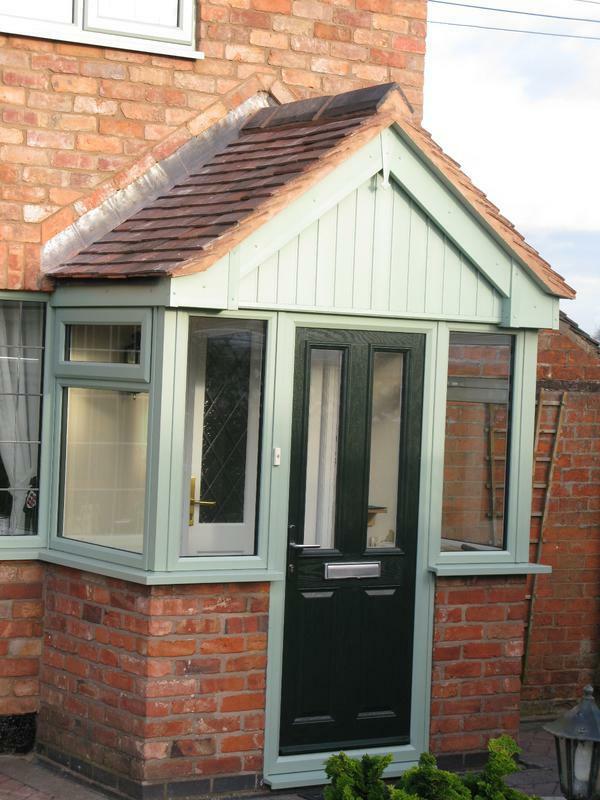 Based in Leicestershire, we cover the following areas. 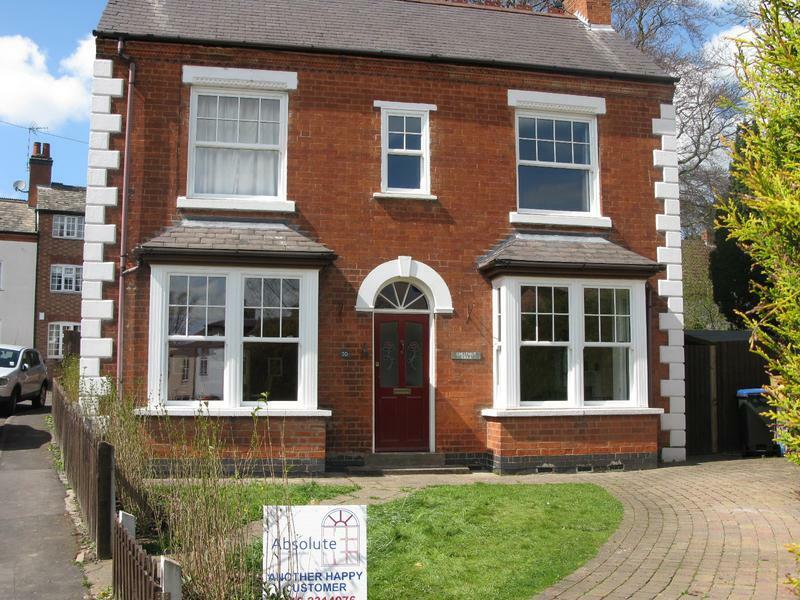 Leicestershire, Loughborough, Rutland, Warwickshire, Northamptonshire, Rugby, Nottinghamshire and Derbyshire. 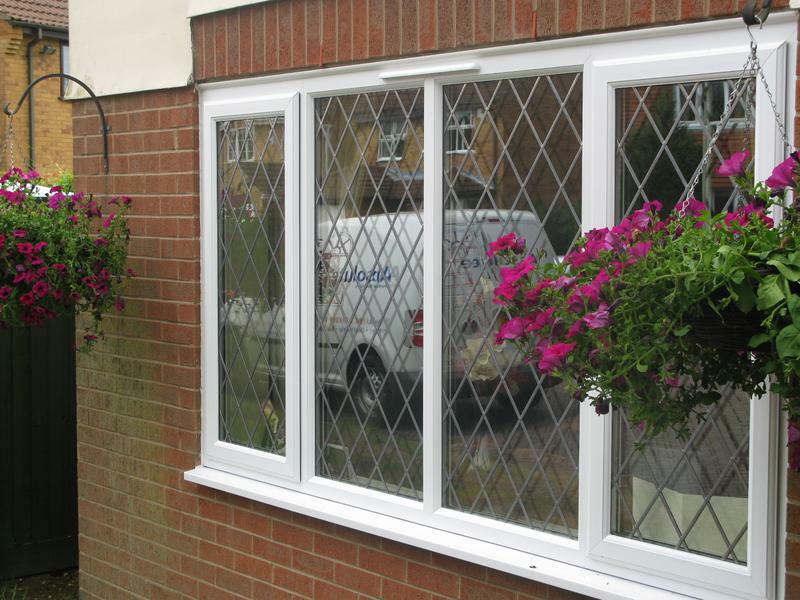 When dealing with Absolute Window Solutions Limited you deal directly with the owners of the company, Steve and Vanessa who always strive to give you friendly, professional and honest advice. 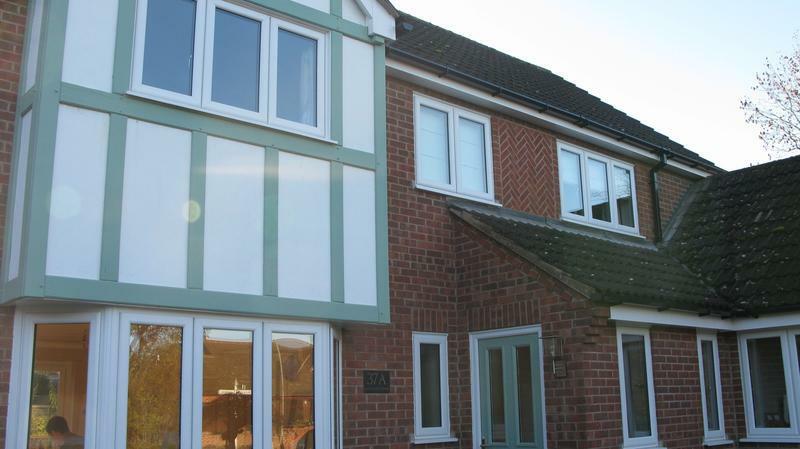 We are all proud of our homes and the decision to invest in any home improvement is a very important one. 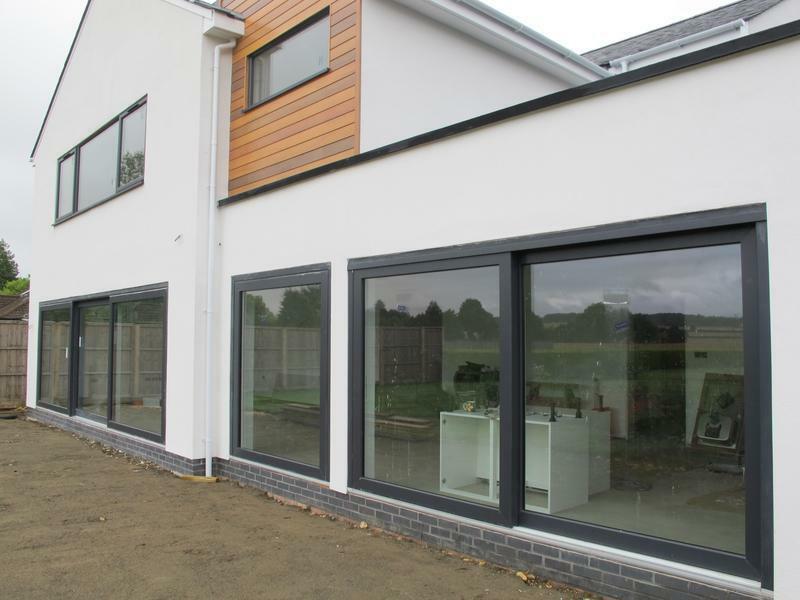 We will personally manage all aspects of your project from start to finish, therefore assuring that you receive a personal service at all times. 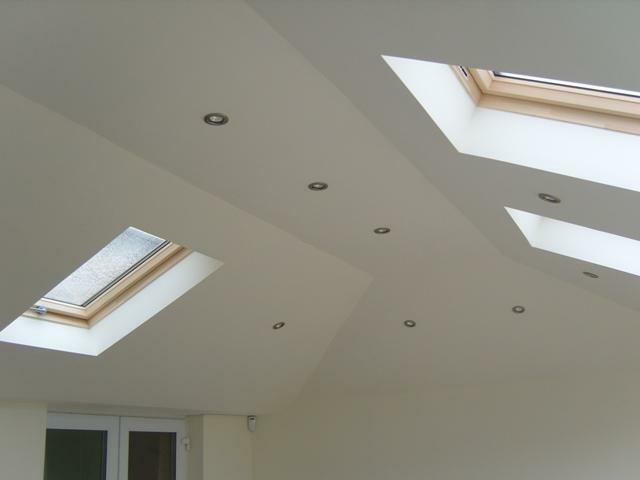 We pride ourselves in the quality of the service we provide and in the workmanship of all our fitting teams. 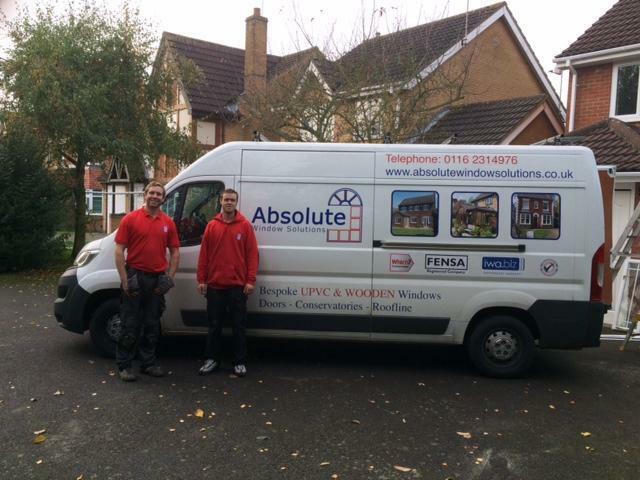 Over time, we feel we have put together a first class team. 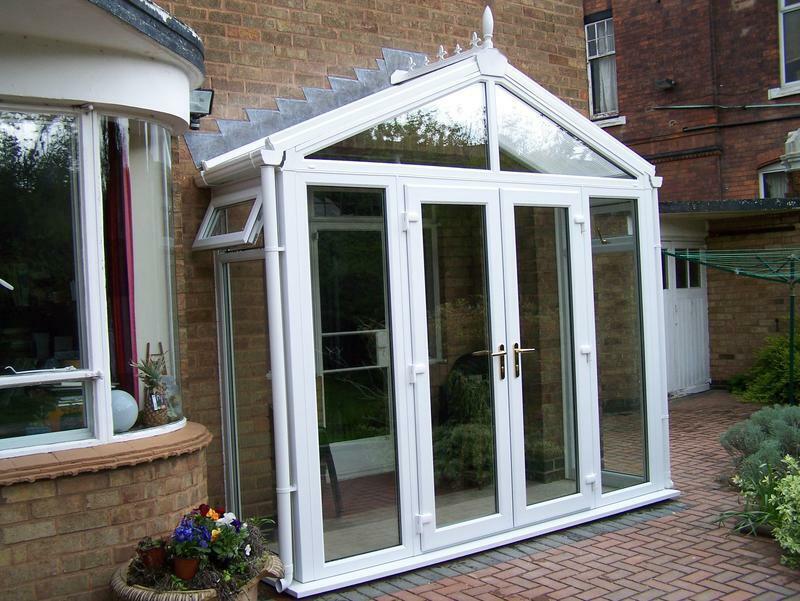 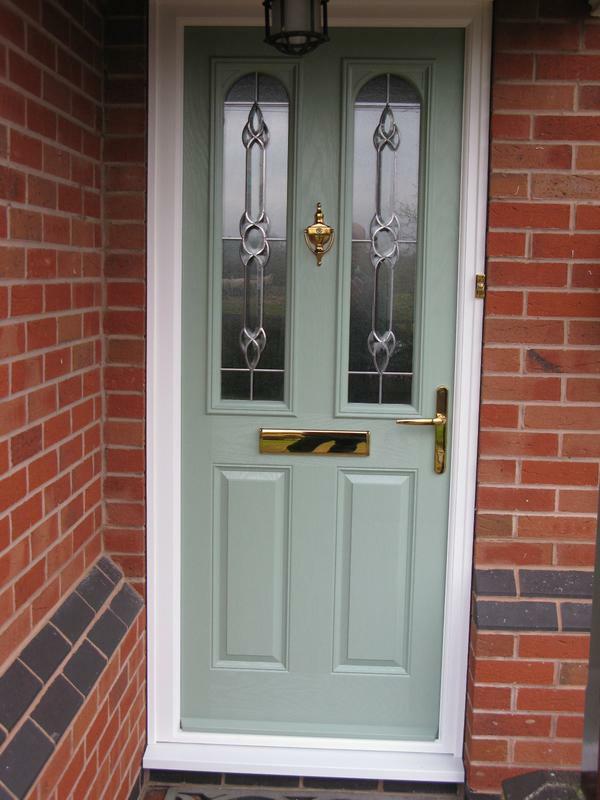 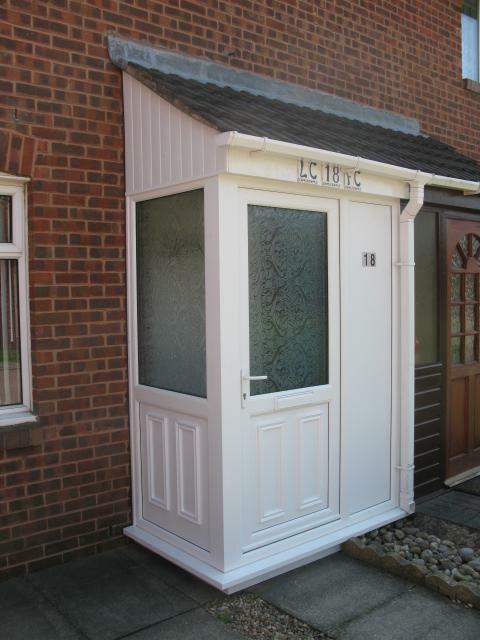 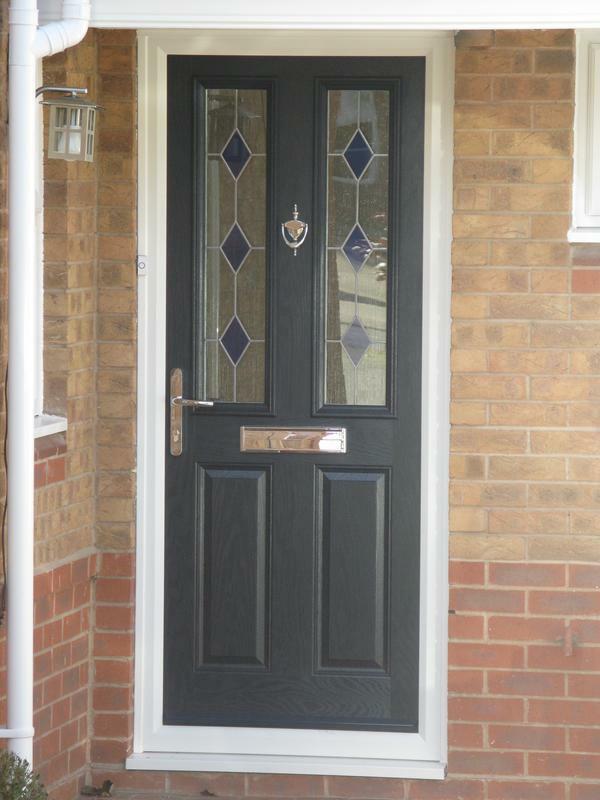 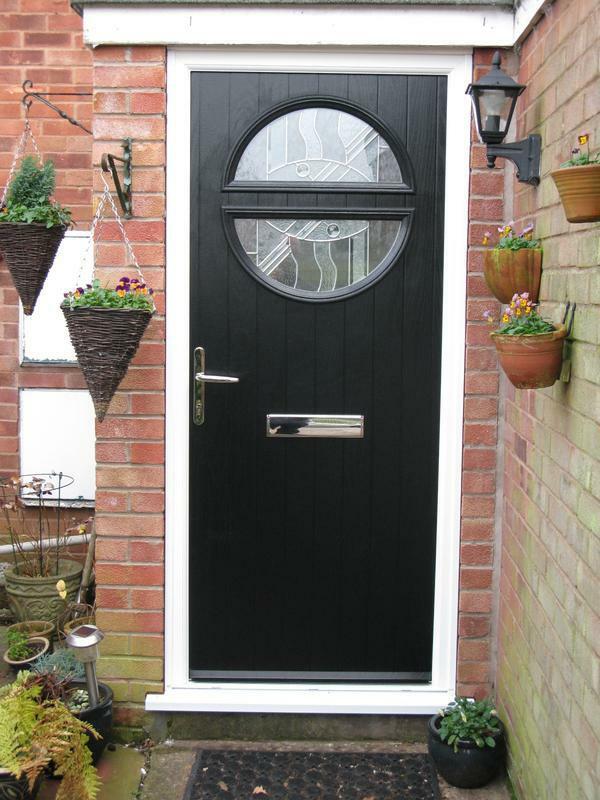 All of our installations are covered by a 10 year insurance backed guarantee. 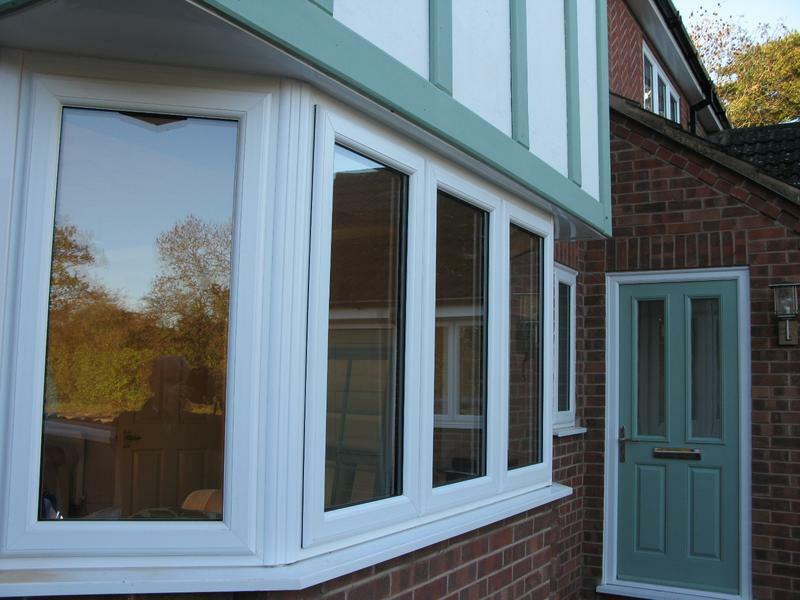 We are proud to be members of FENSA guaranteeing a quality product and service which complies with Building Regulations. 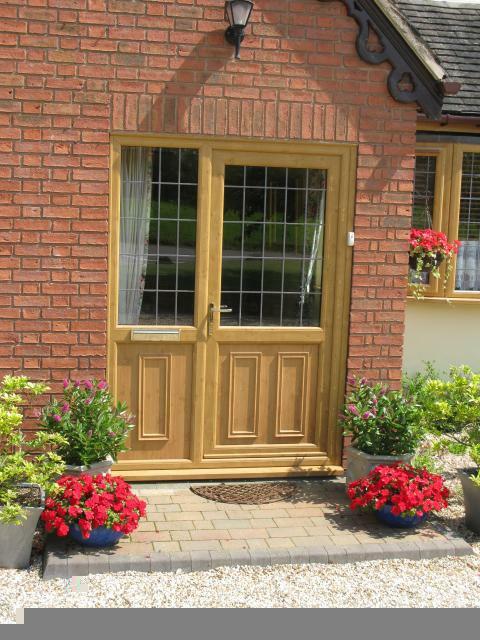 Assuring peace of mind for all our customers. 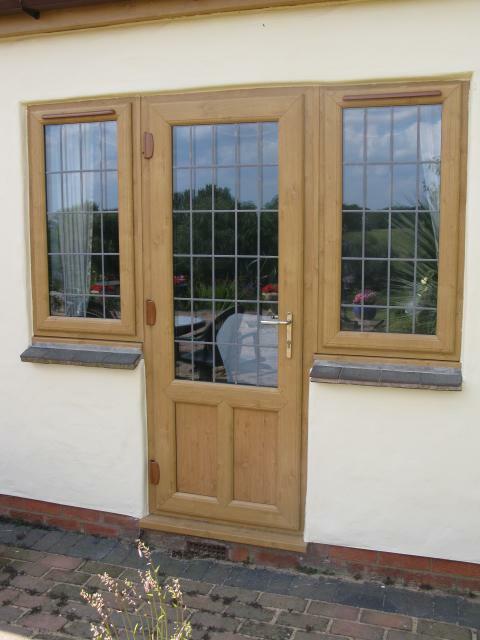 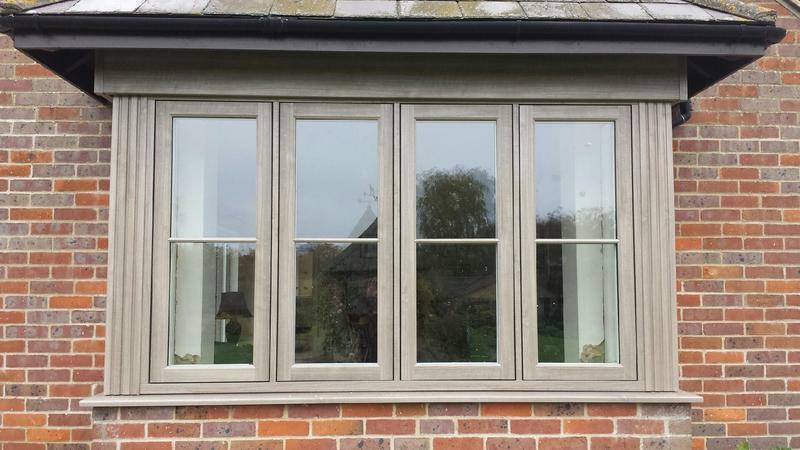 Residence 9 flush casement double glazed windows. 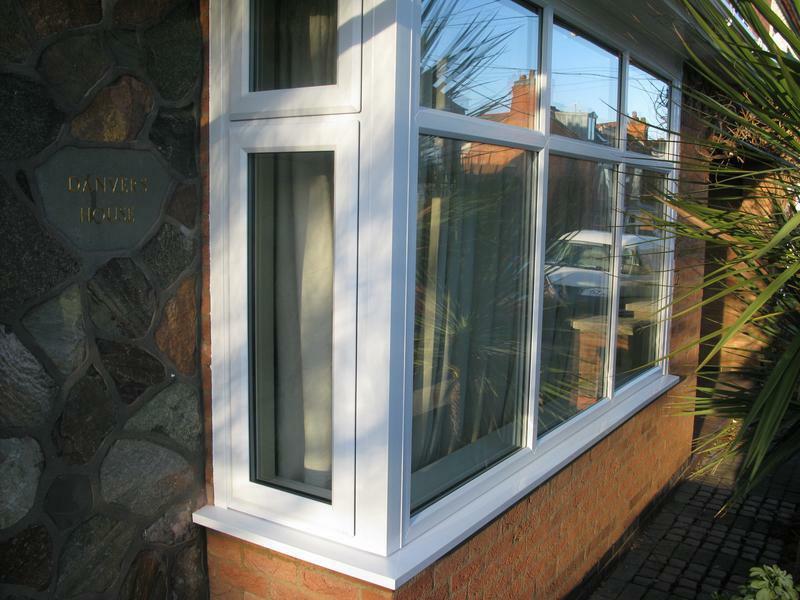 Residence 7 flush casement double glazed windows. 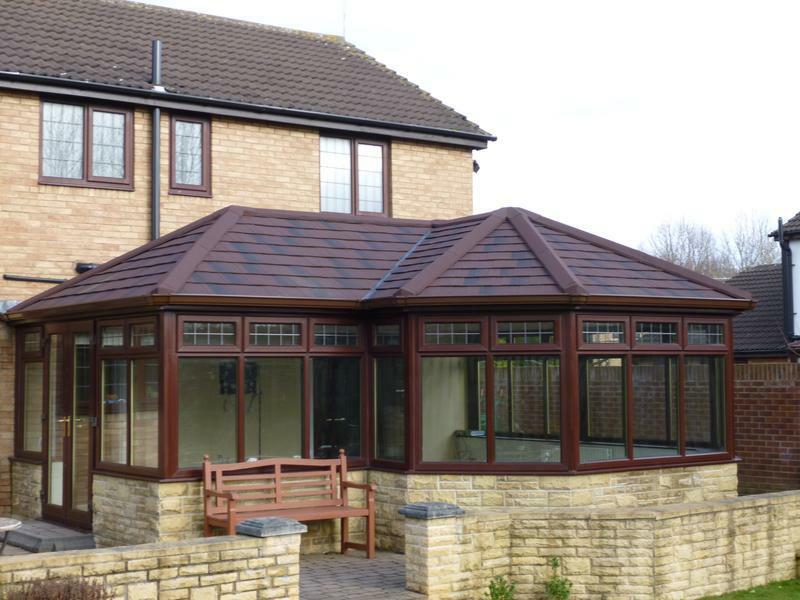 New conservatory roofs including polycarbonate and glass. 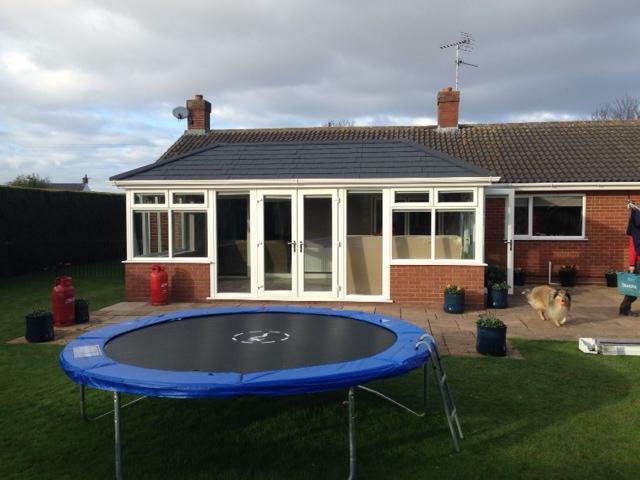 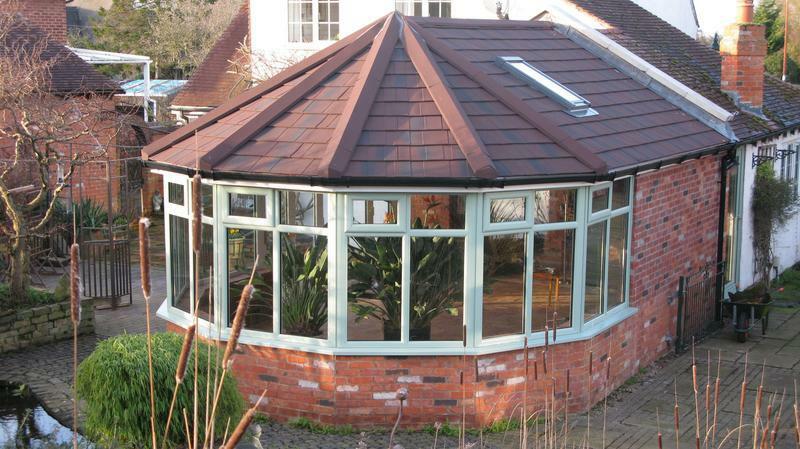 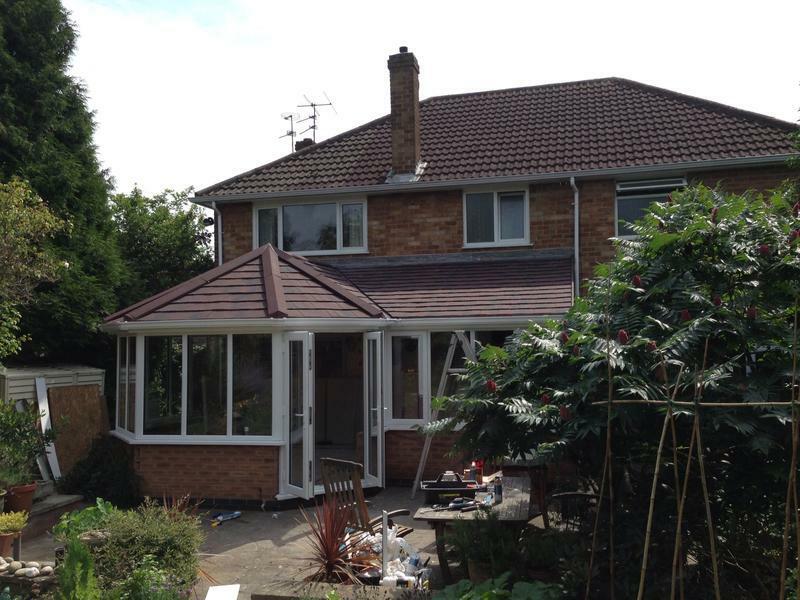 Supalite insulated, lightweight tiled conservatory roof systems. 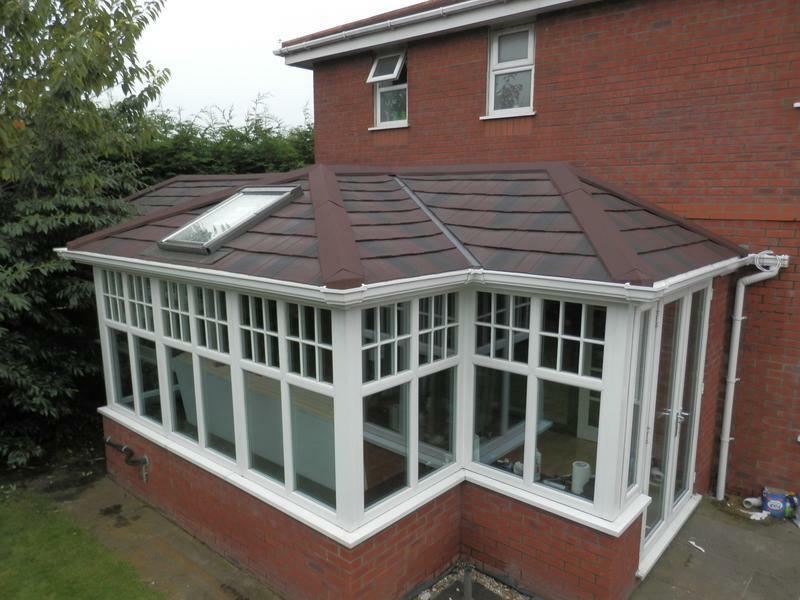 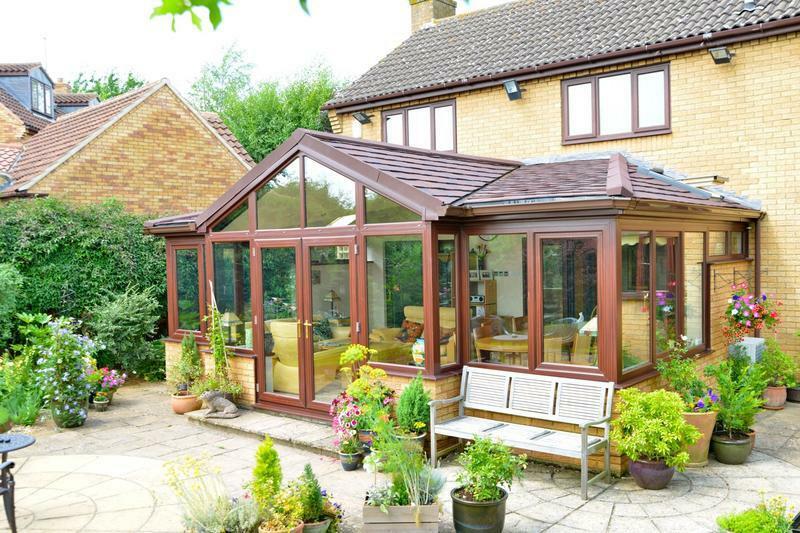 Equinox insulated, lightweight tiled conservatory roof systems. 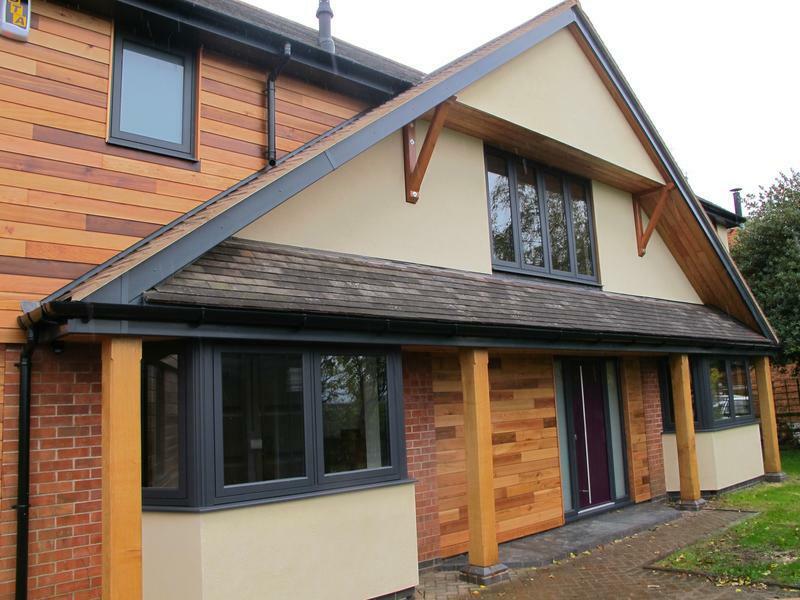 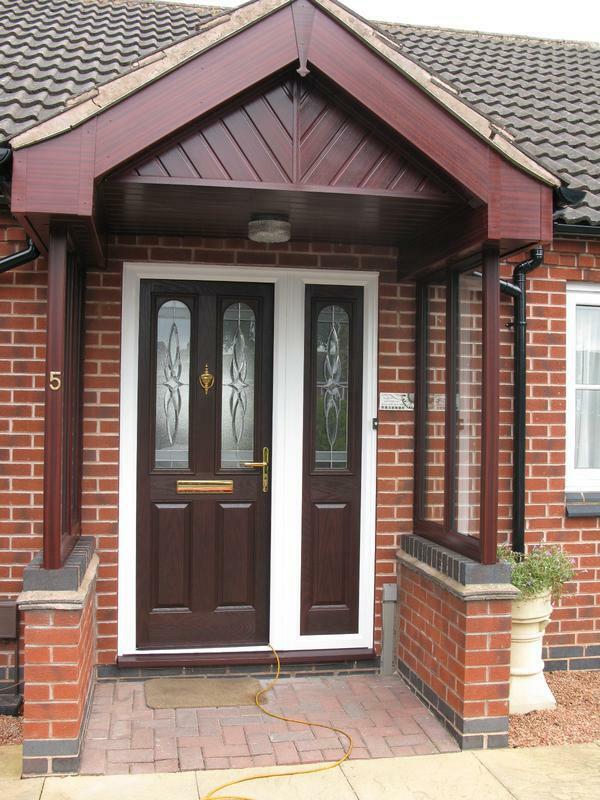 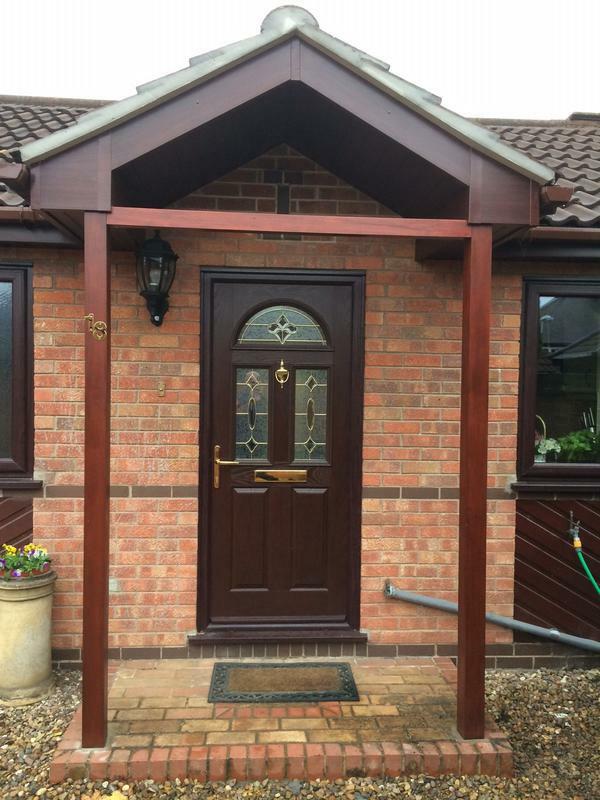 Fascias, soffits, guttering and cladding. 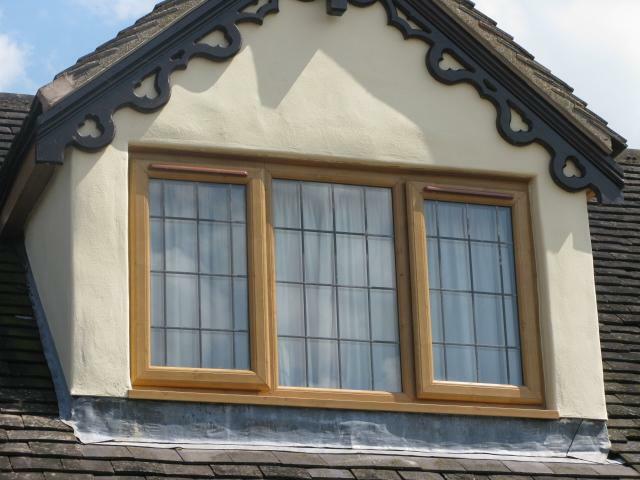 If there is anything that you require that is not listed above, please call us on 0116 2314976 as we are always happy to help. 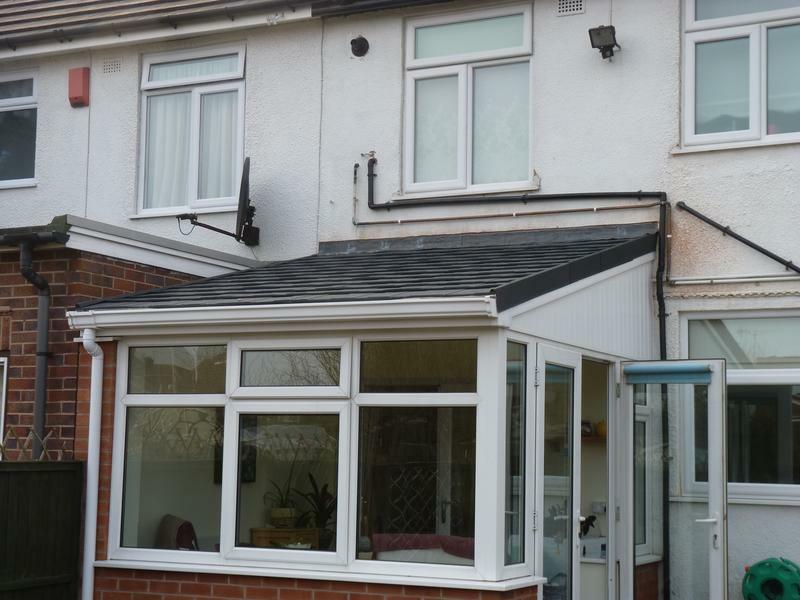 For free professional, friendly and helpful advice, please don't hesitate to call 0116 2314976 or visit our website for further information. 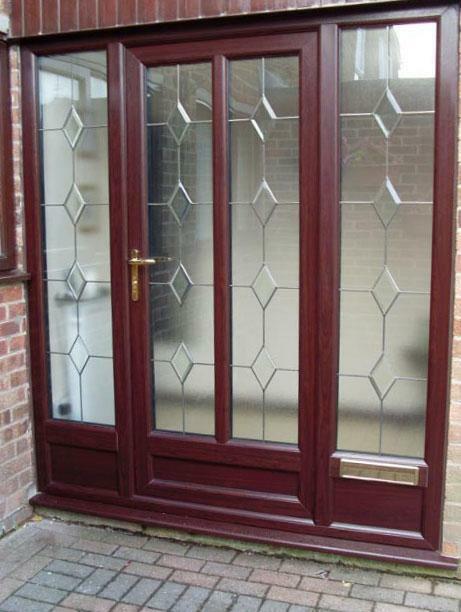 All of our quotations and estimates are free and non obligatory. 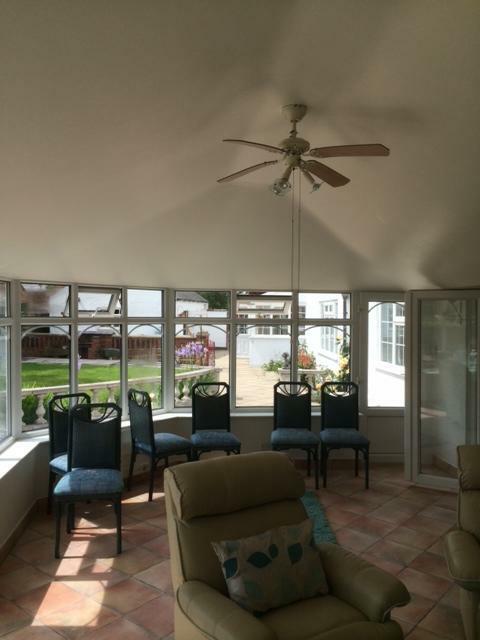 "Replacing older French Windows to new standards and recommending change in style has led to a beautiful view of the garden and much lighter and warmer rooms. 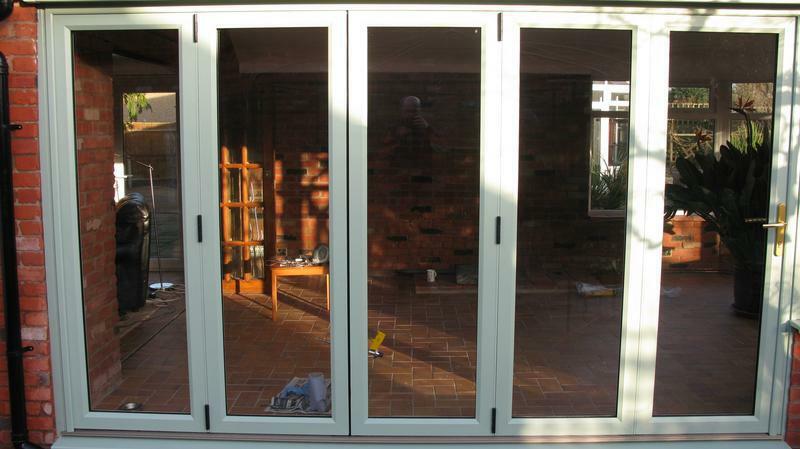 From start to finish, all the employees were professional, knowledgeable and polite. 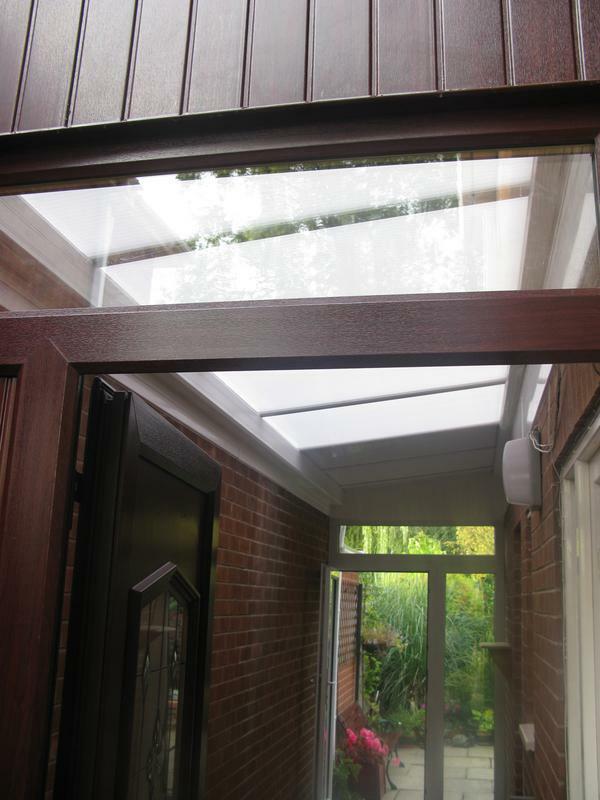 Work was done quickly and neatly with cleaning and tidying up being done as a matter of course. 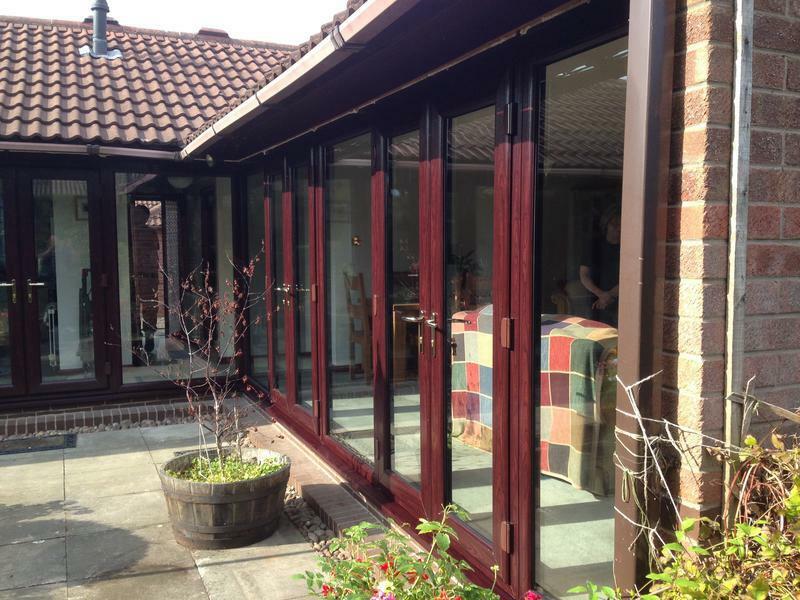 I would not hesitate to recommend both the Company and the Products." 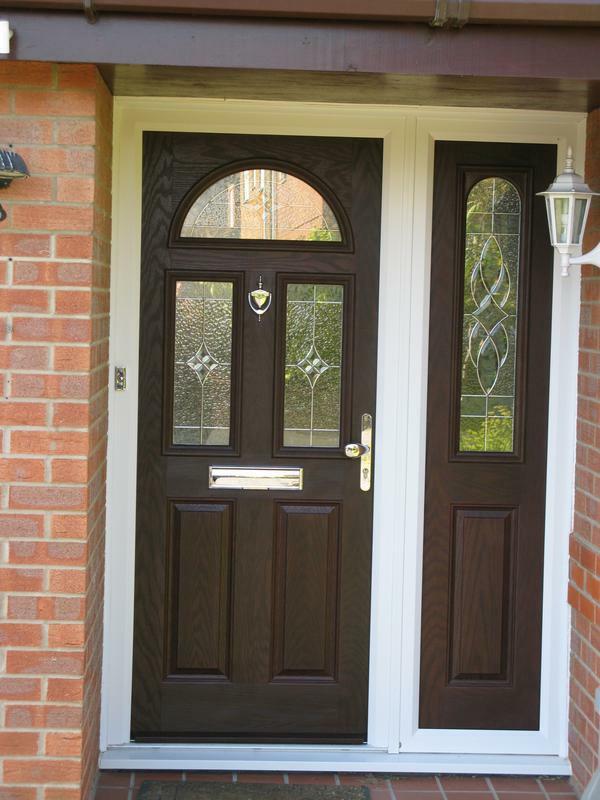 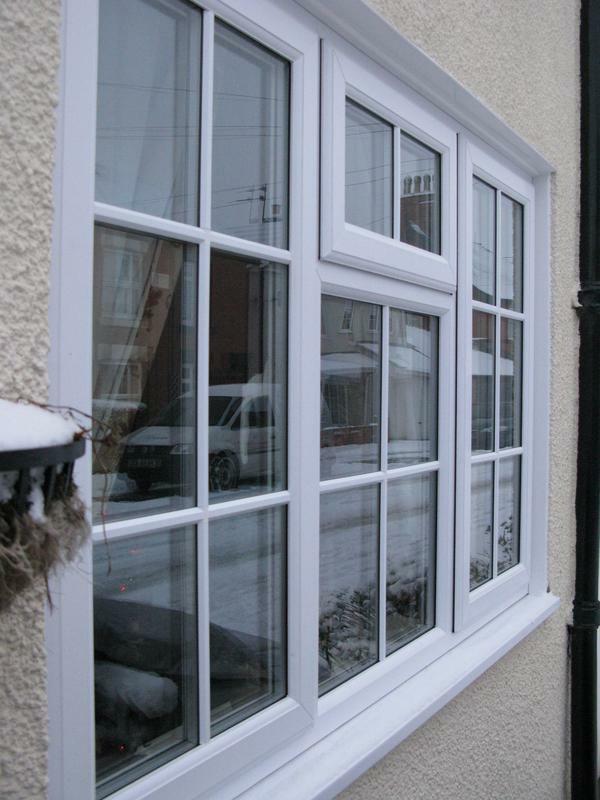 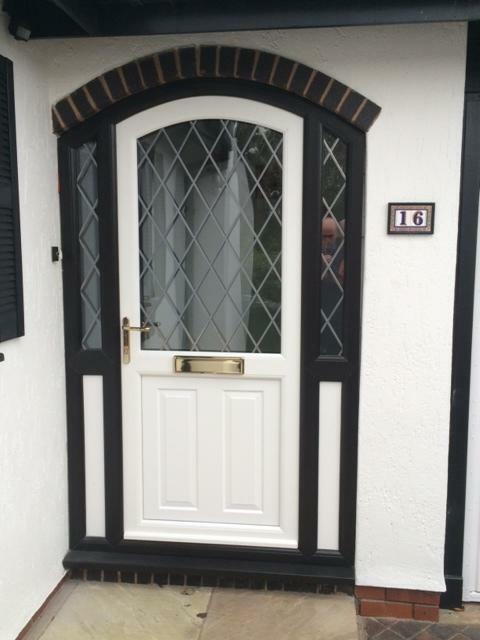 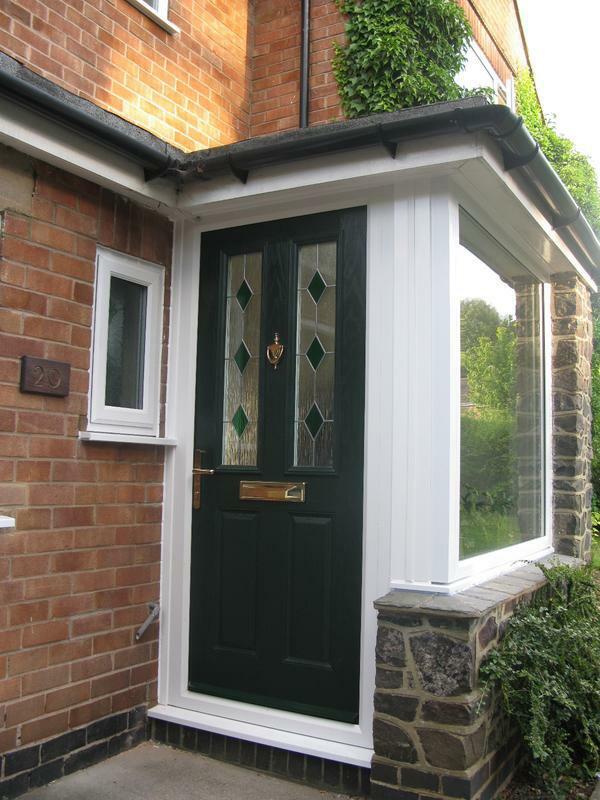 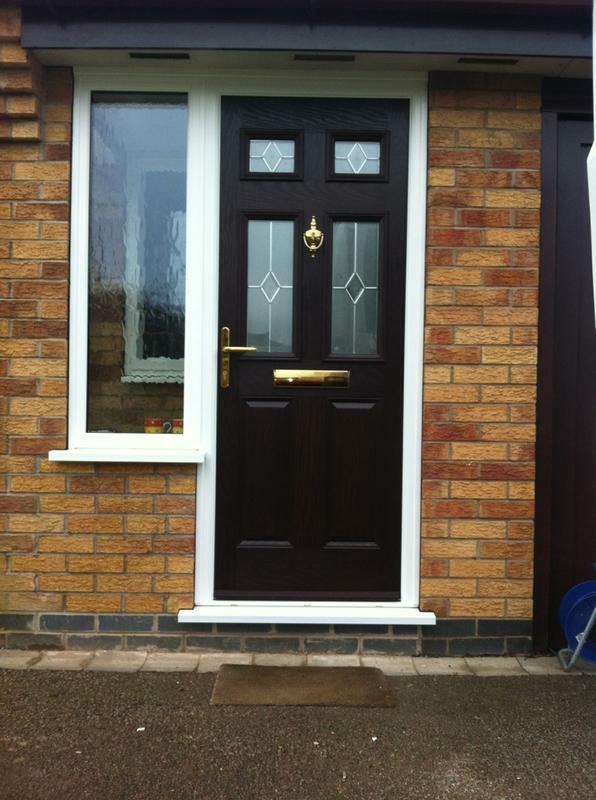 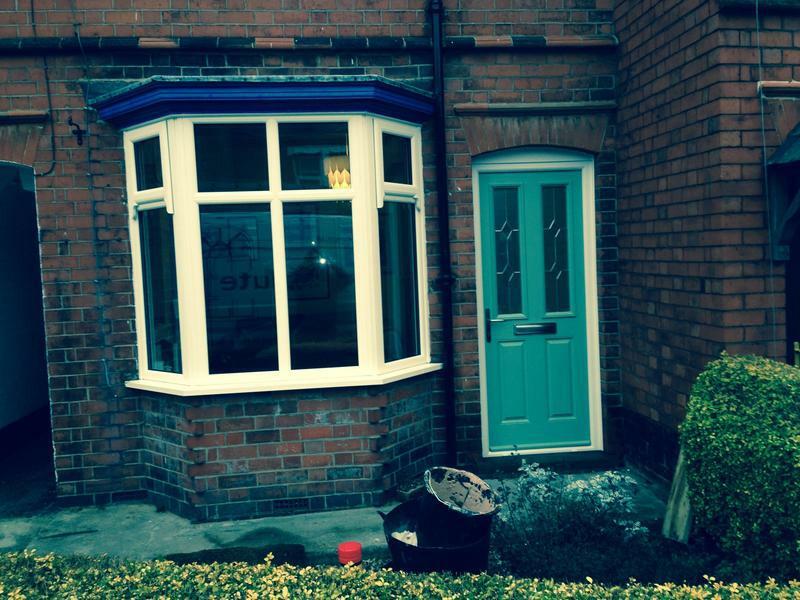 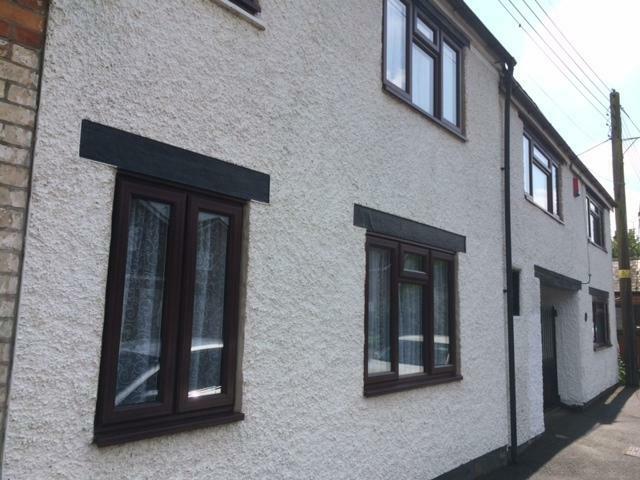 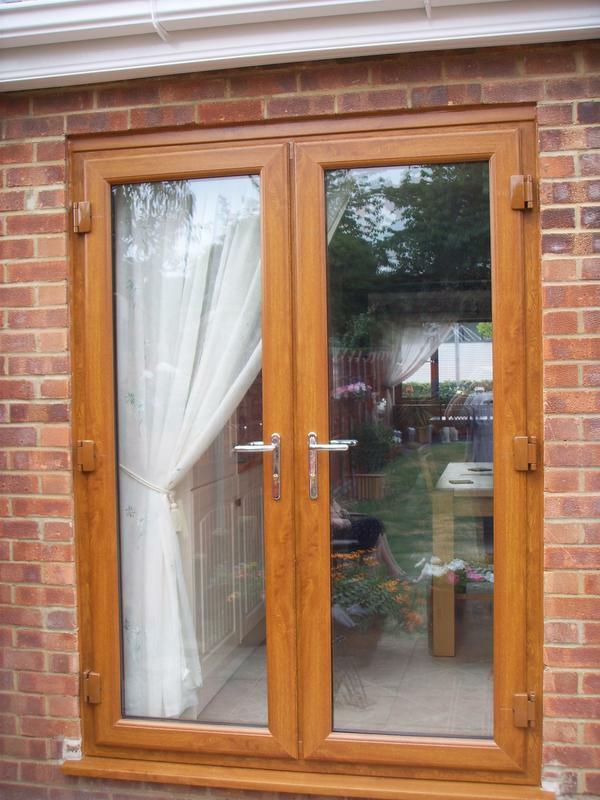 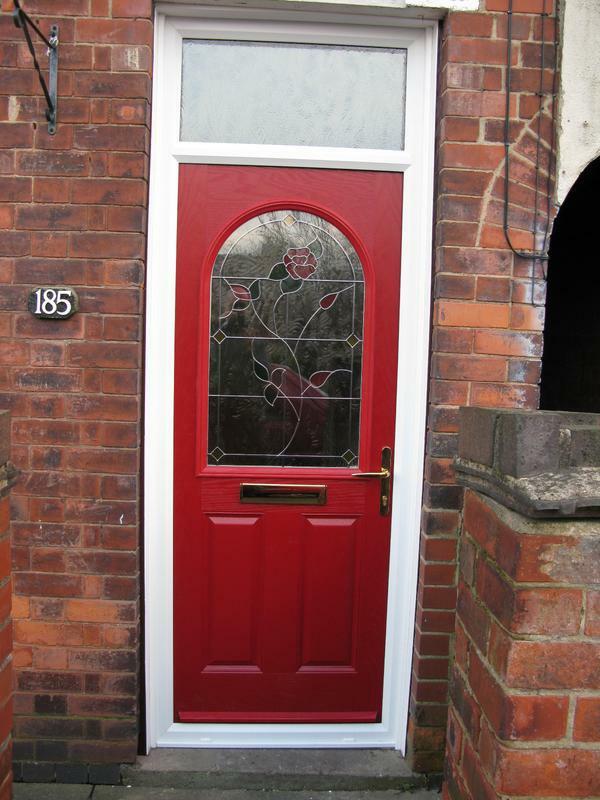 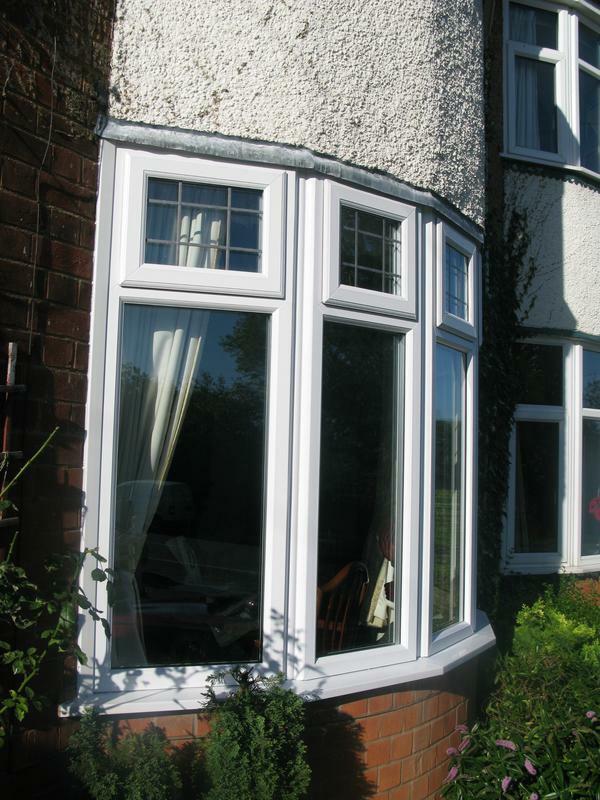 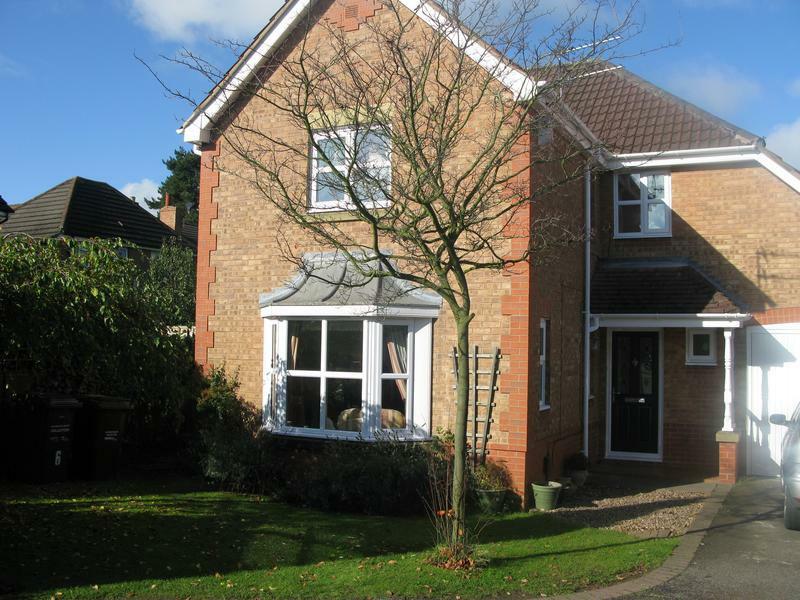 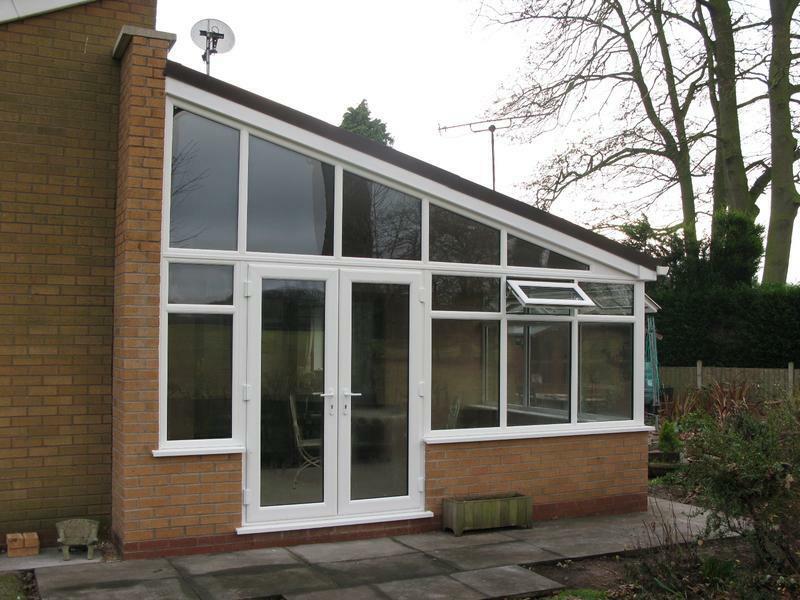 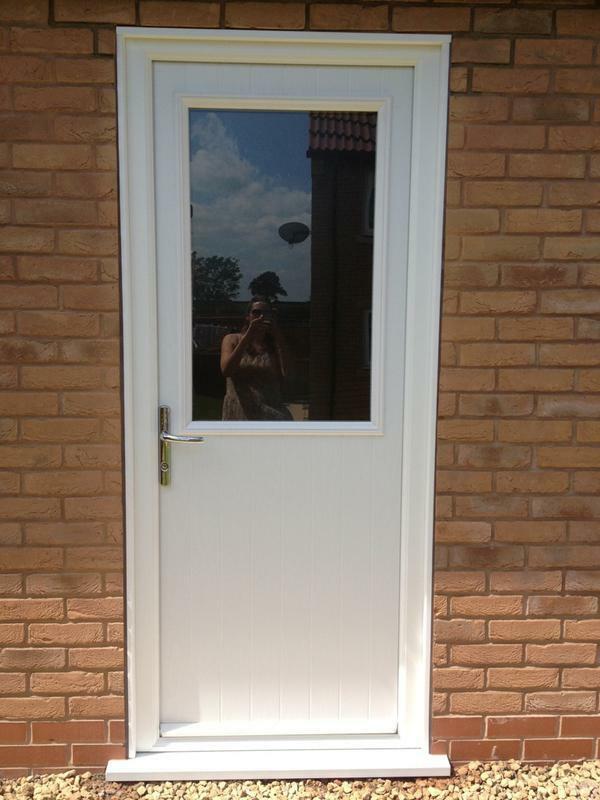 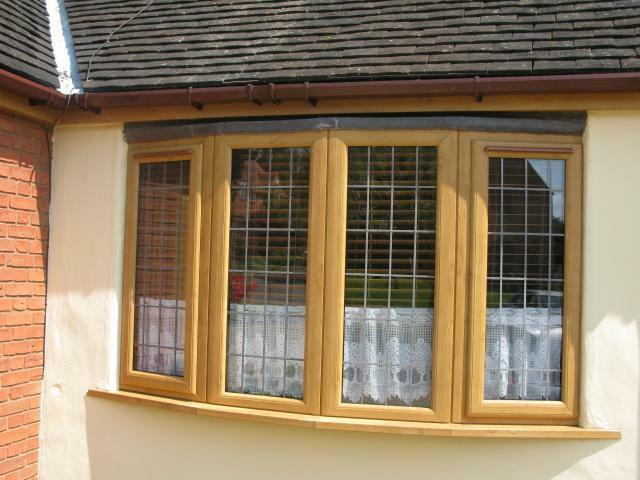 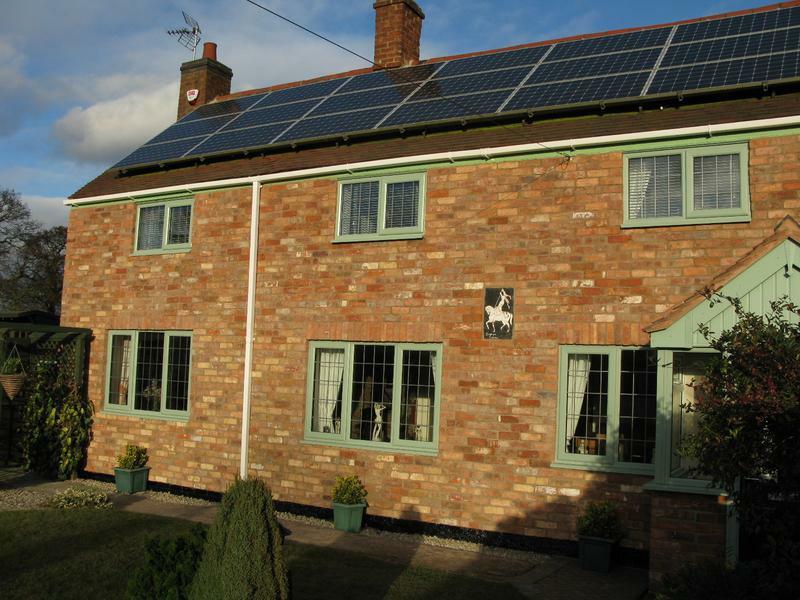 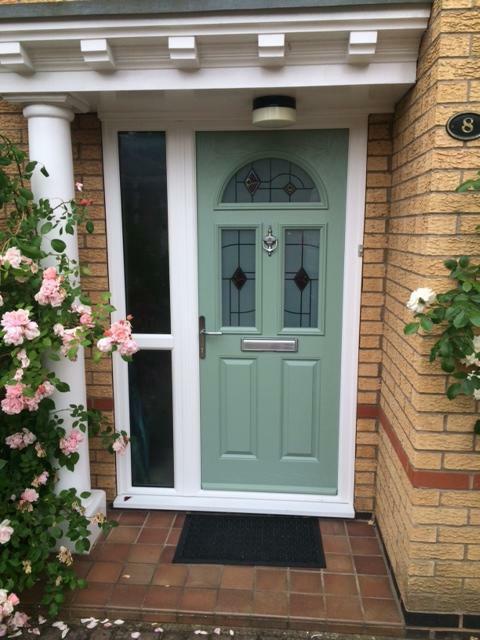 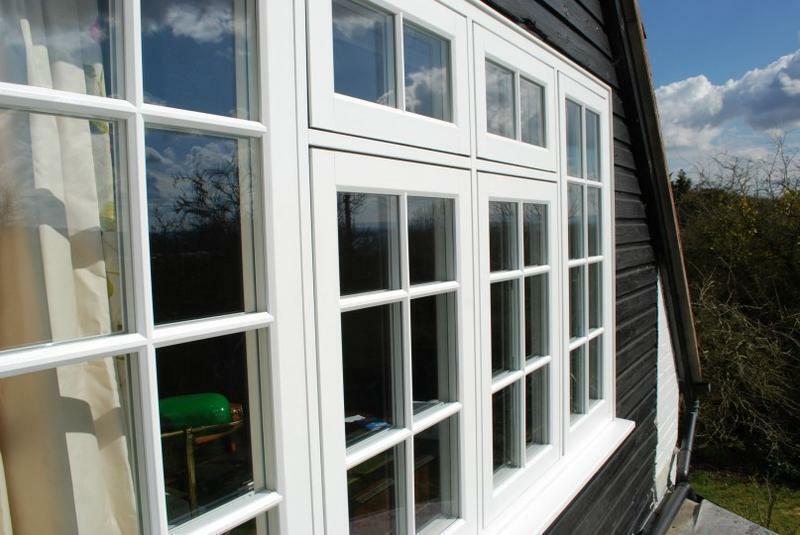 "My partner recently had a complete renewal of the UPVC windows fitted to her property. 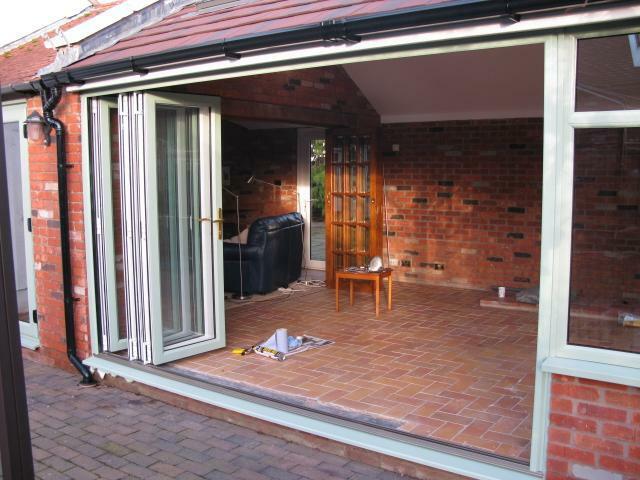 From the initial contact with Absolute Window solutions we had a good experience. 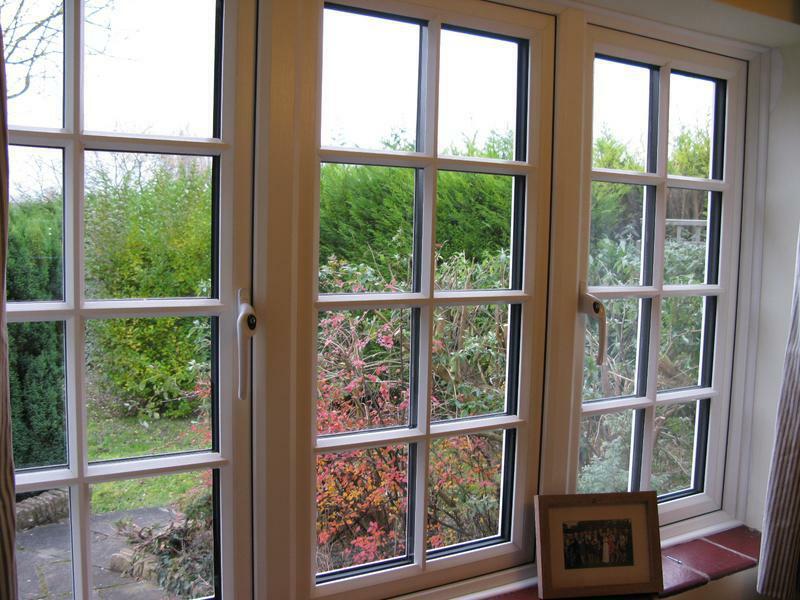 The quality of the replacement windows was excellent. 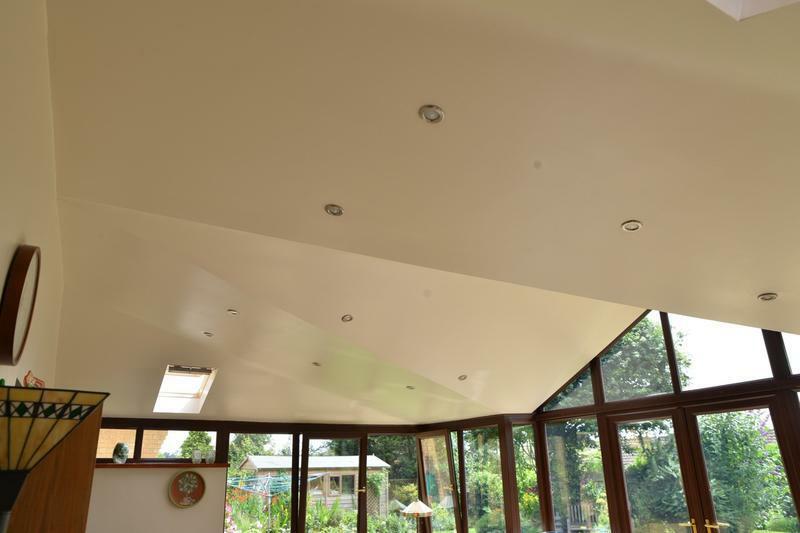 The work was conducted in the most professional manner. 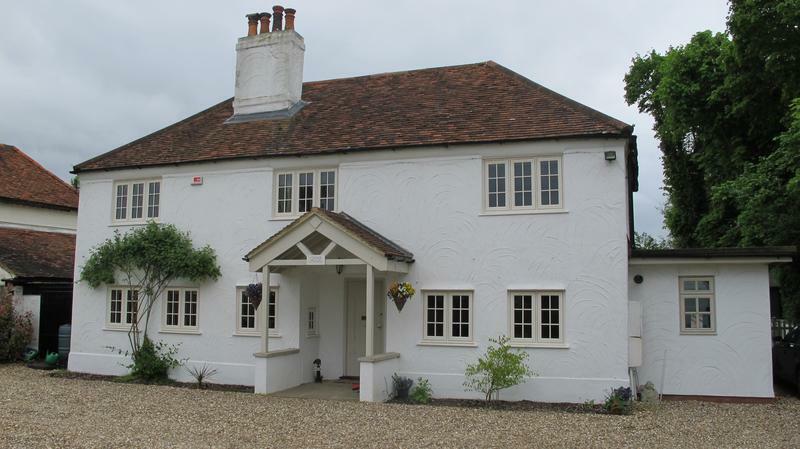 Time keeping, cleanliness were of an exemplary standard. 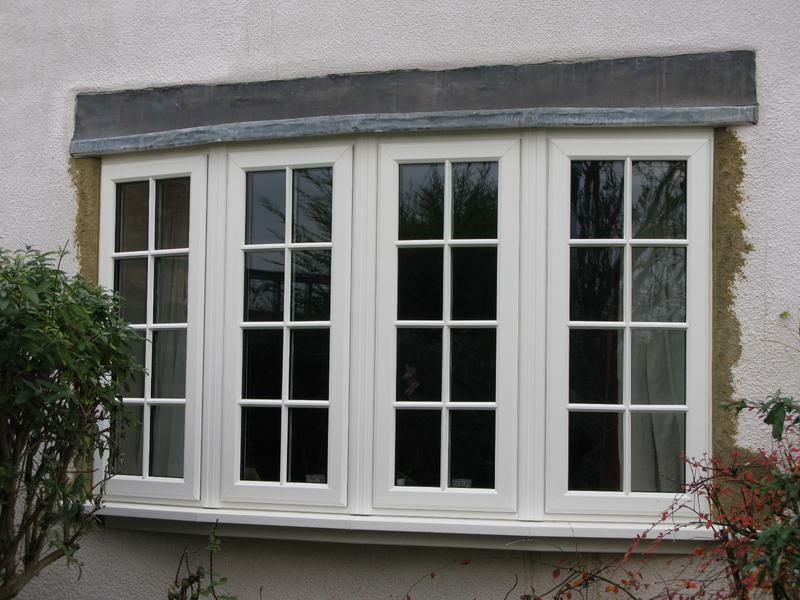 We consider that the replacement windows were very good value for money. 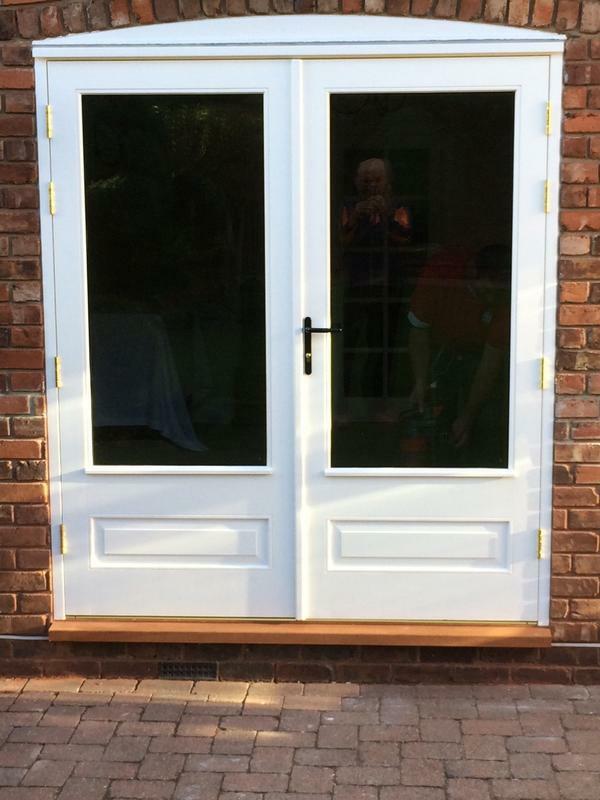 The two fitters were extremely capable and worked in a meticulous way with a very high level of skill being demonstrated throughout." 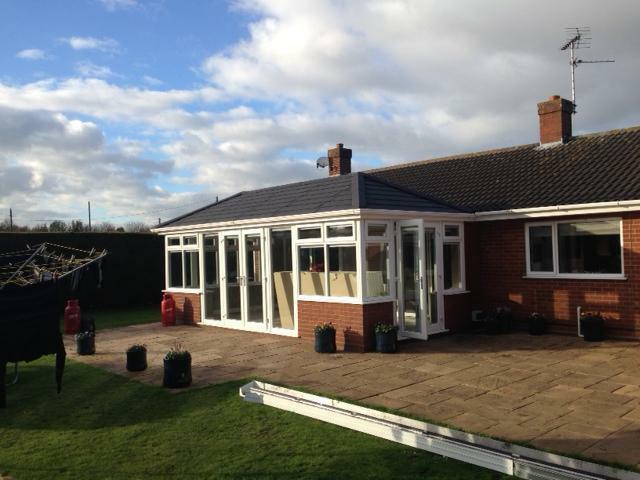 "Our windows, front door, soffits, fascias, gutters and downpipes were replaced as part of a major refurbishment of our bungalow. 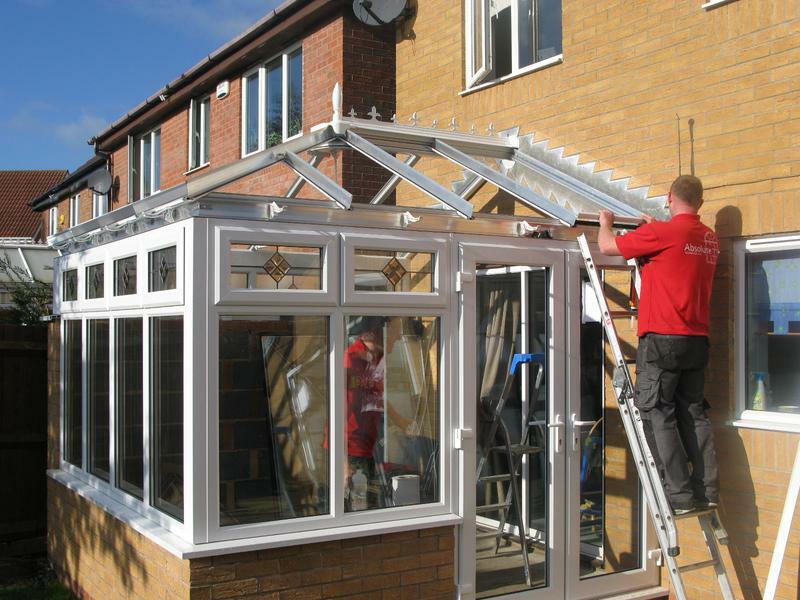 The jobs were carried out efficiently by two different teams, on time, polite and well organised. 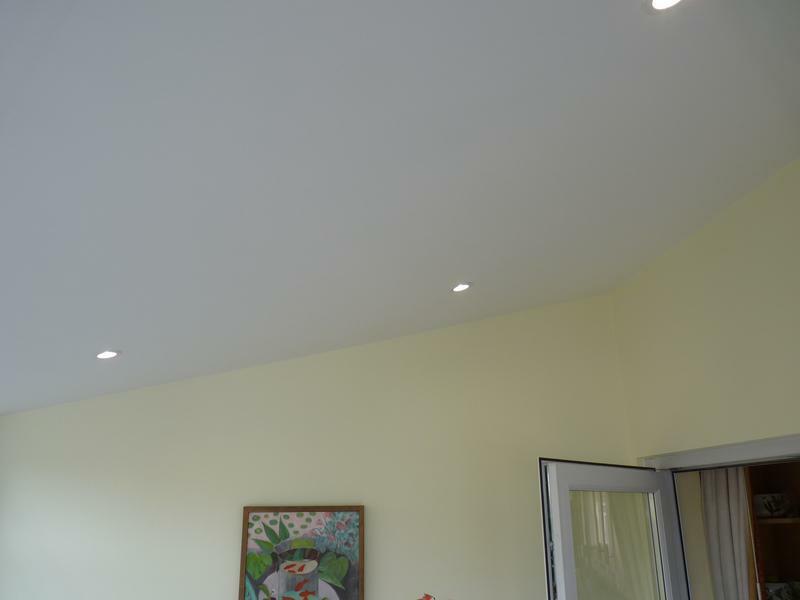 Having discussed some areas of each job that required attention to detail, we were delighted that both teams achieved the high standard of fitting and finish that we were looking for. 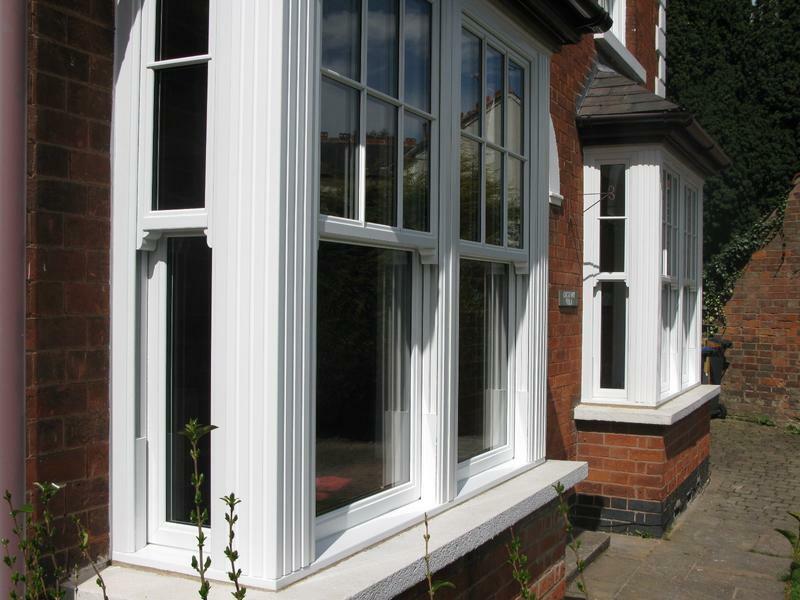 We are really pleased with the product quality, value and will gladly to recommend Absolute Windows to our family or friends." 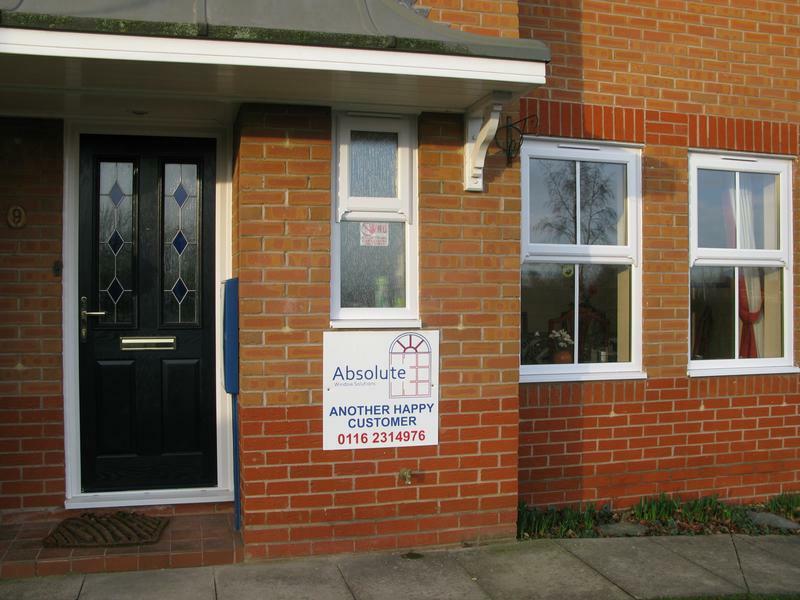 "This is the third time I have used Absolute Window Solutions and as on previous occasions I am absolutely delighted with their products and the level of service. 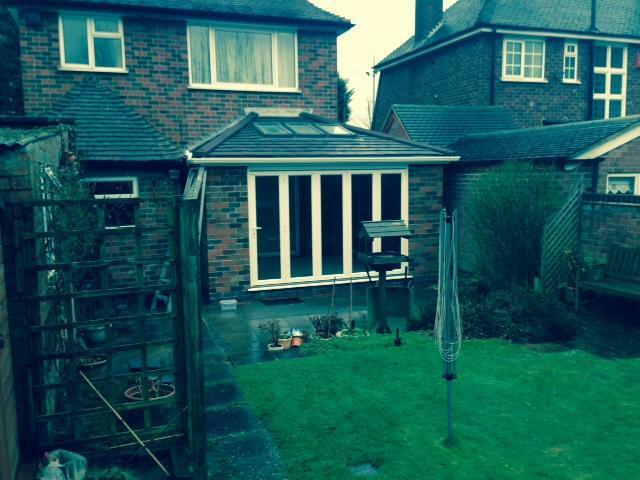 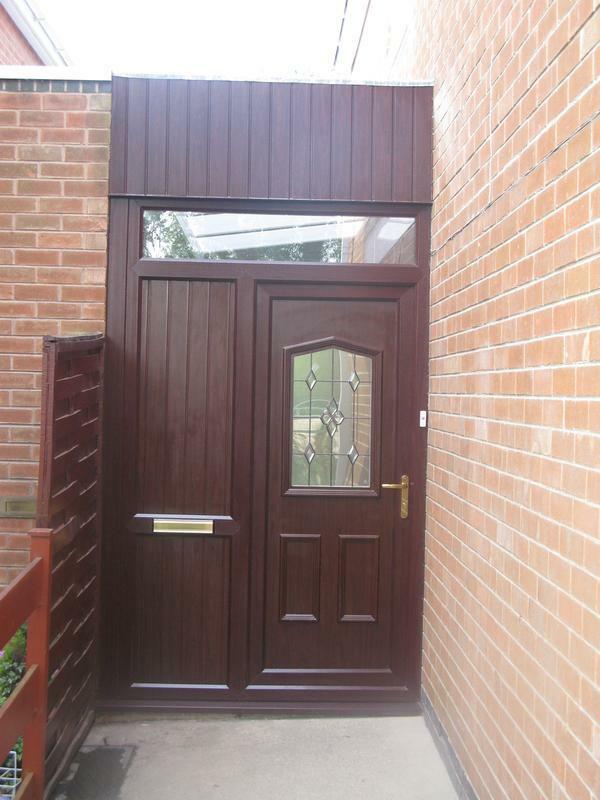 Recently I recommended them to my neighbours and they too have been very pleased with the level of service received."